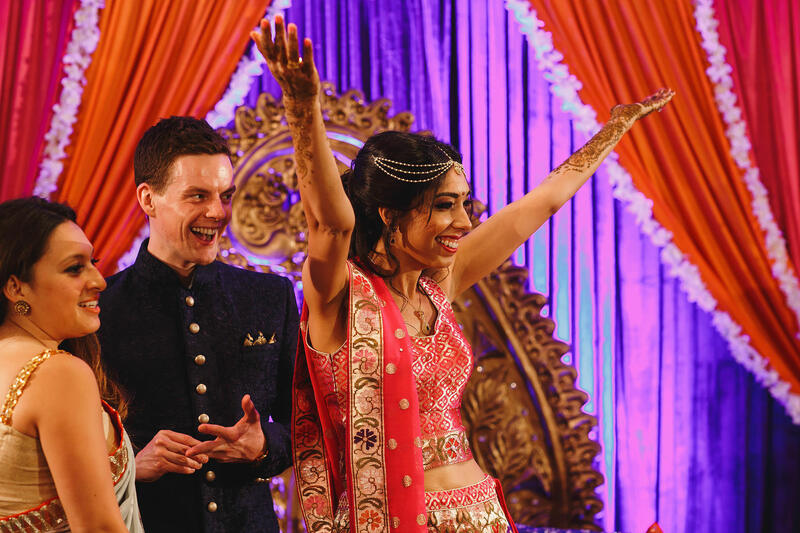 Neha and Mark’s fusion wedding celebrations in Newcastle at Kirkley and Beamish Halls! 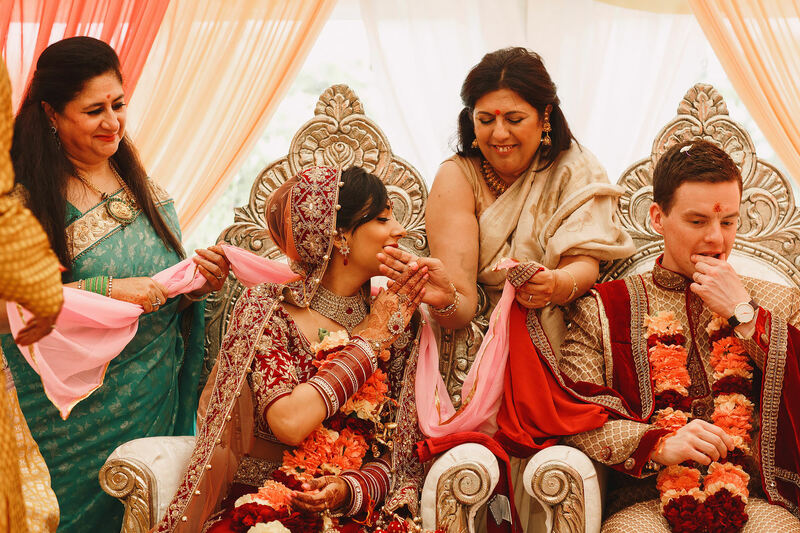 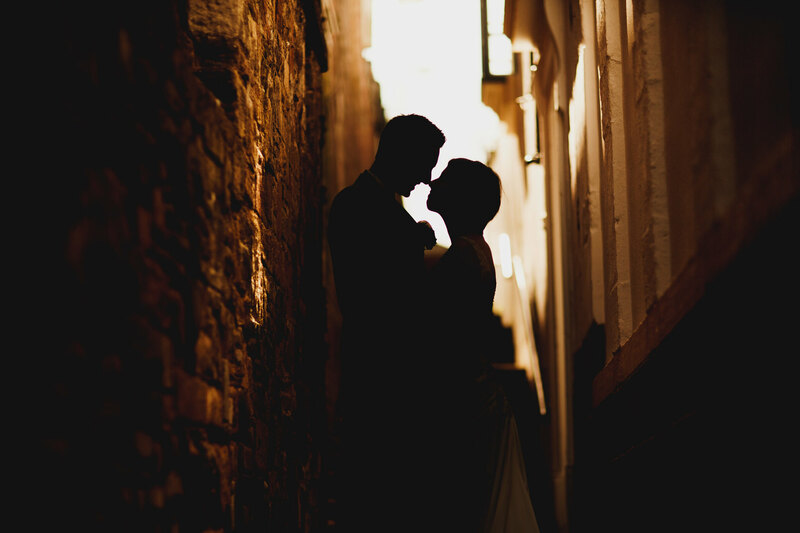 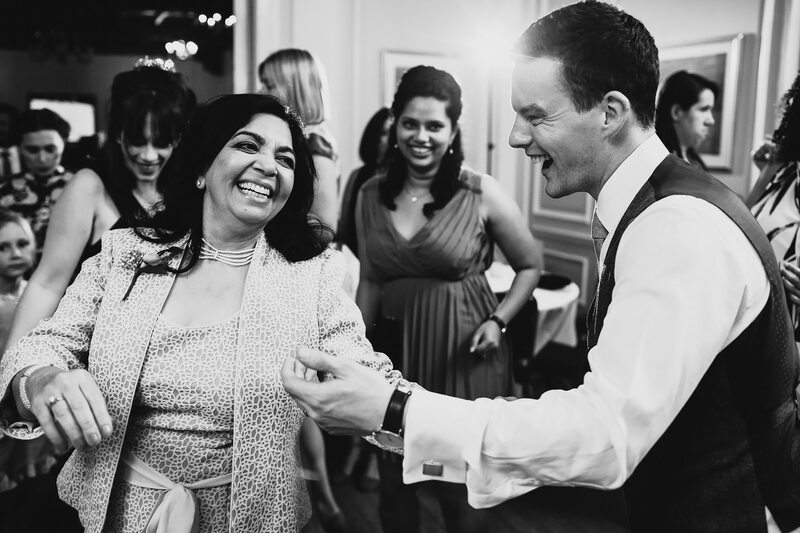 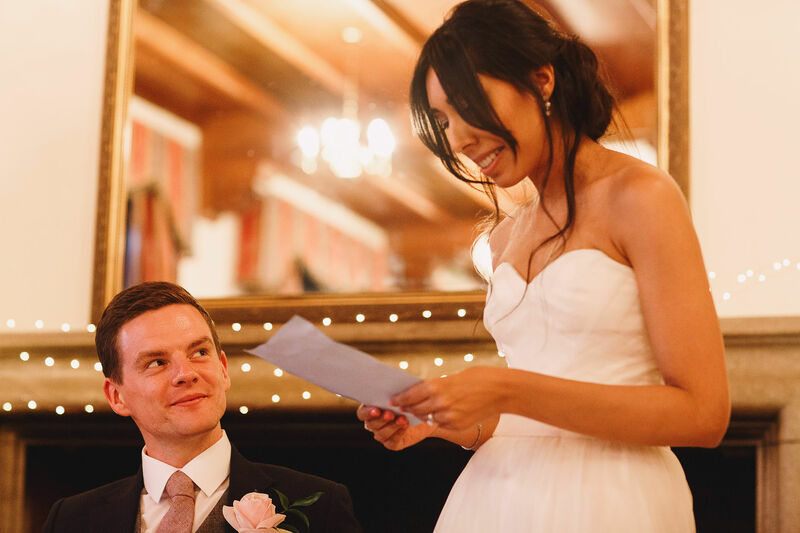 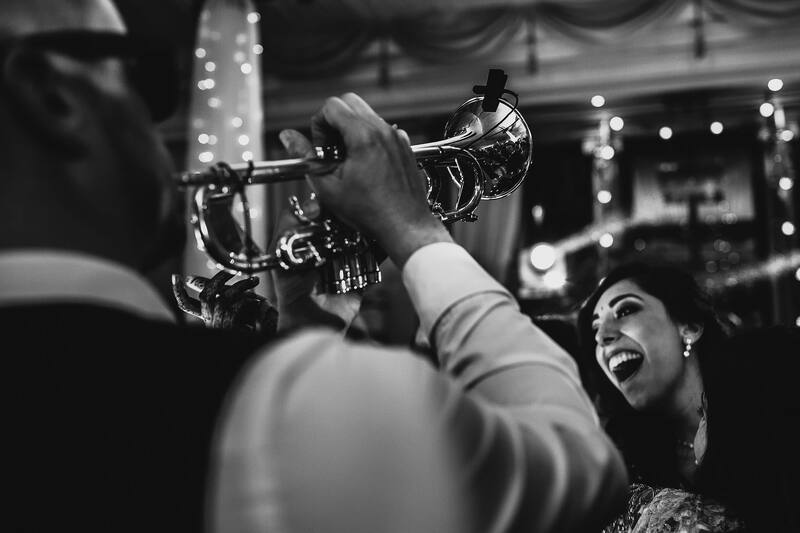 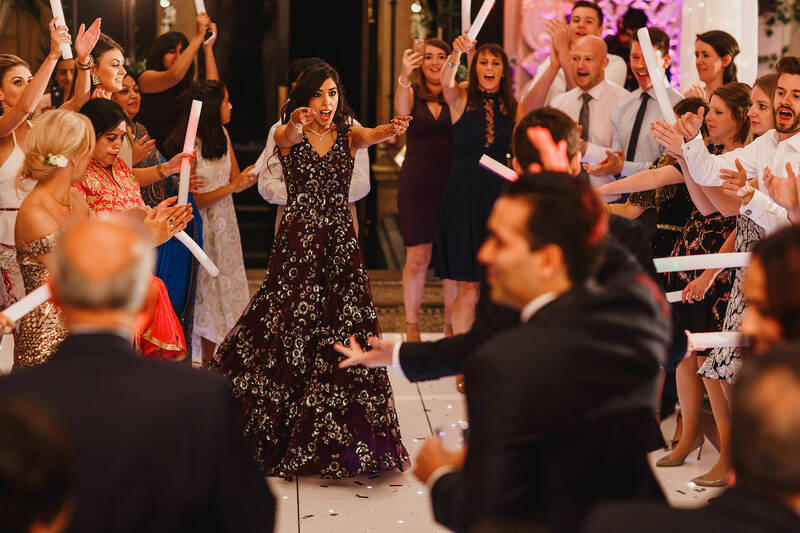 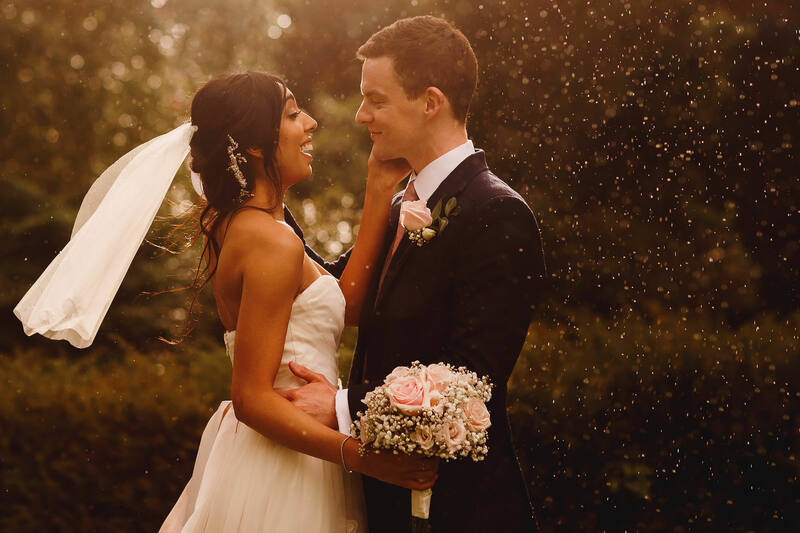 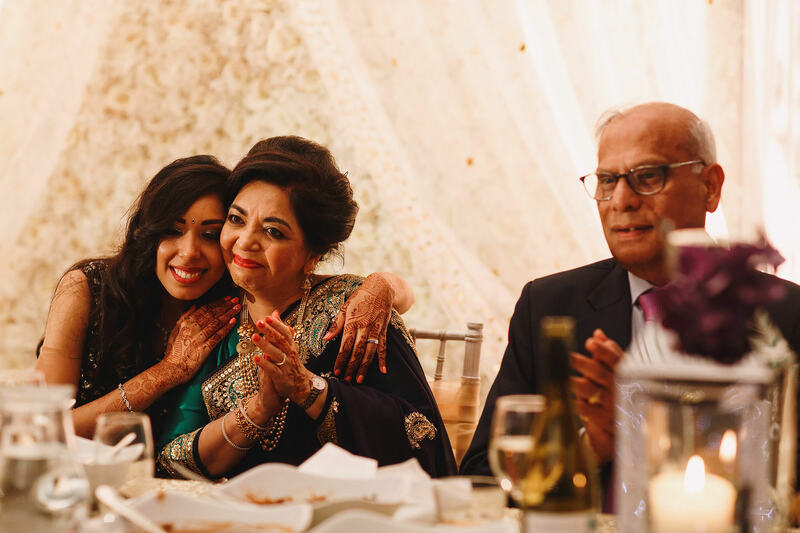 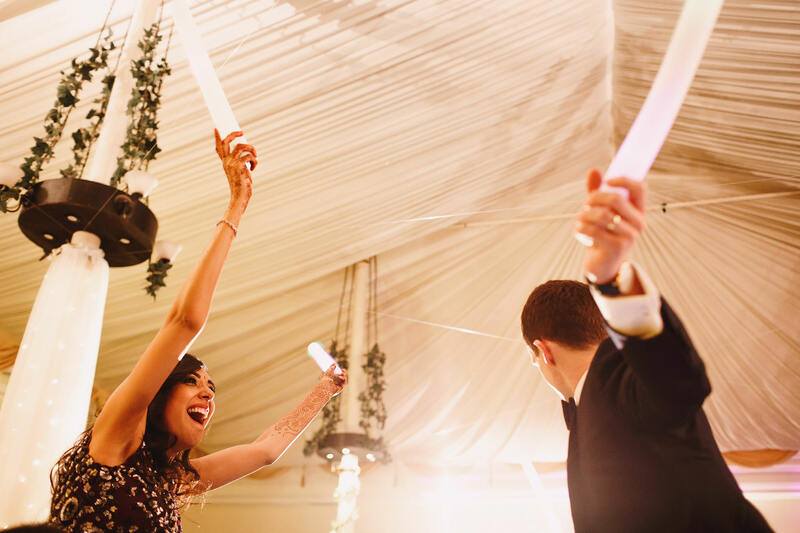 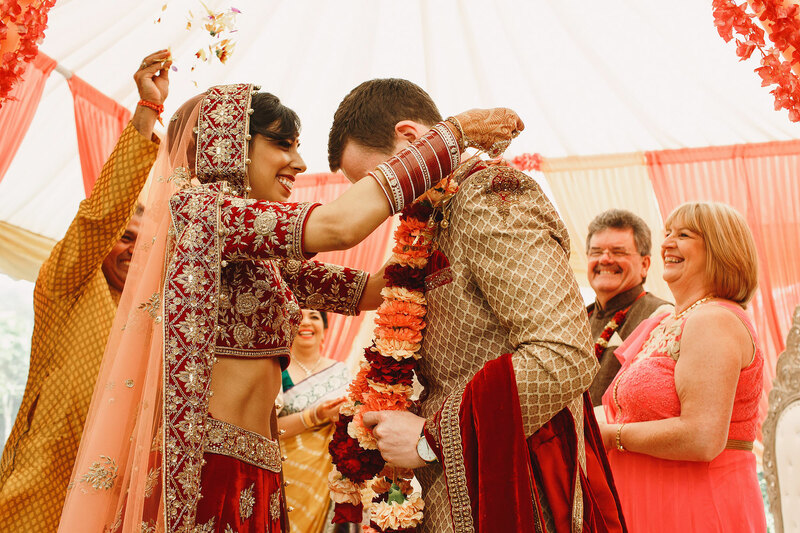 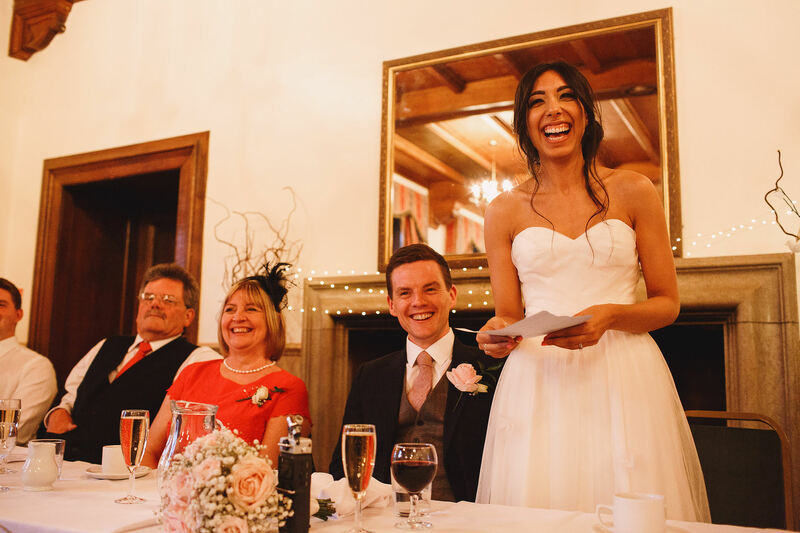 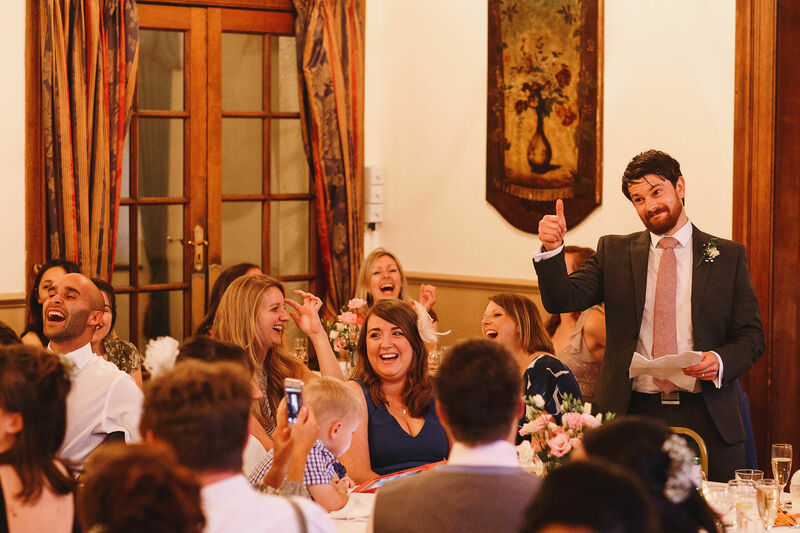 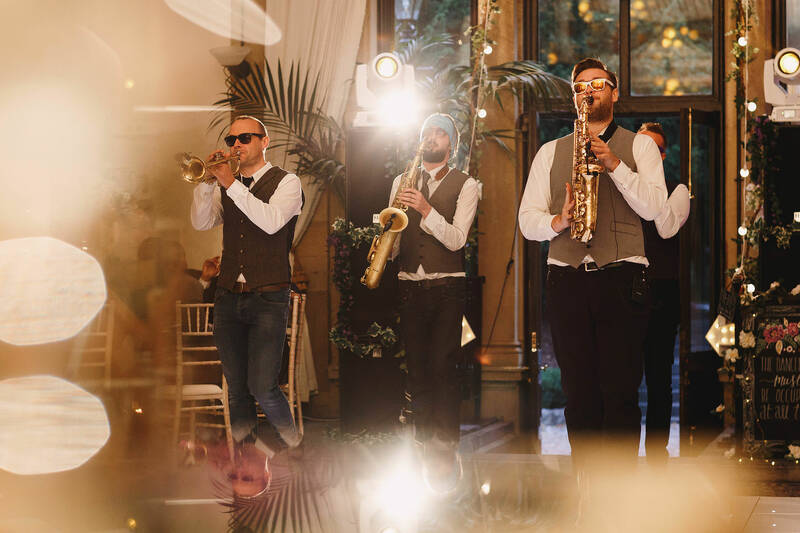 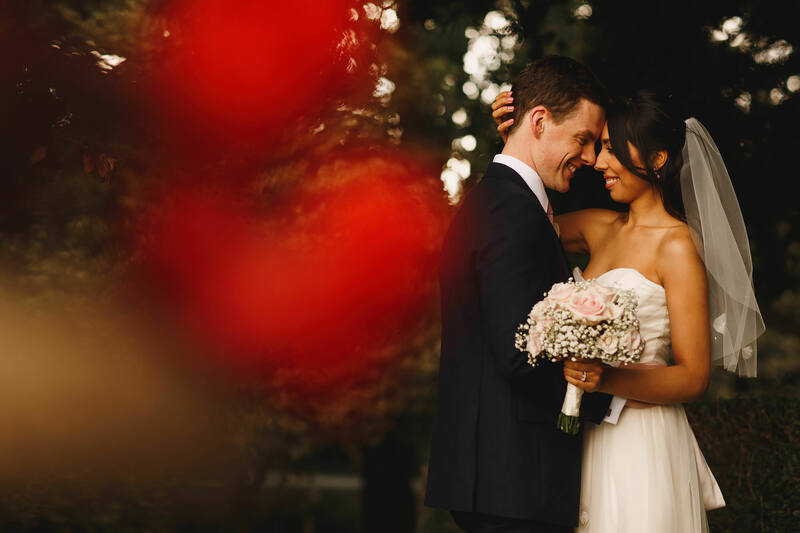 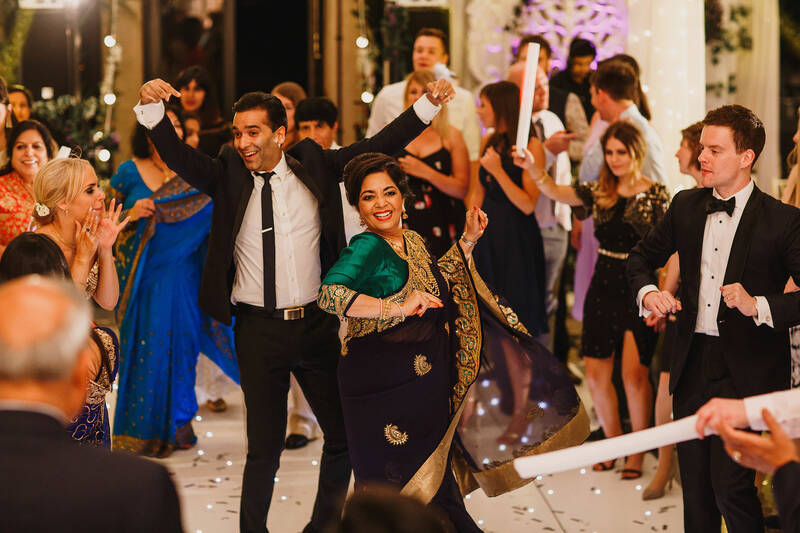 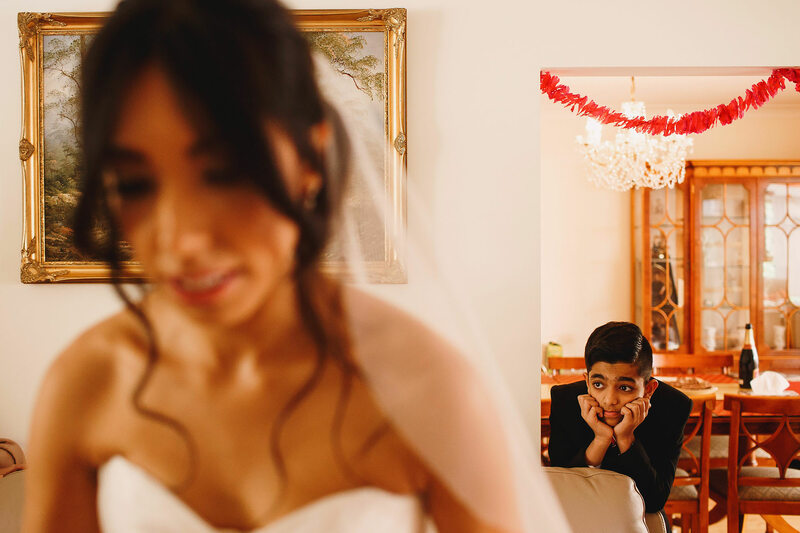 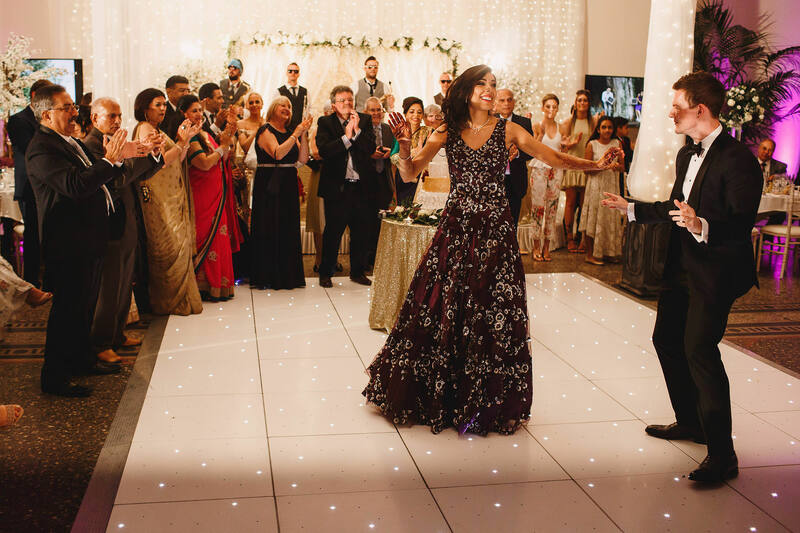 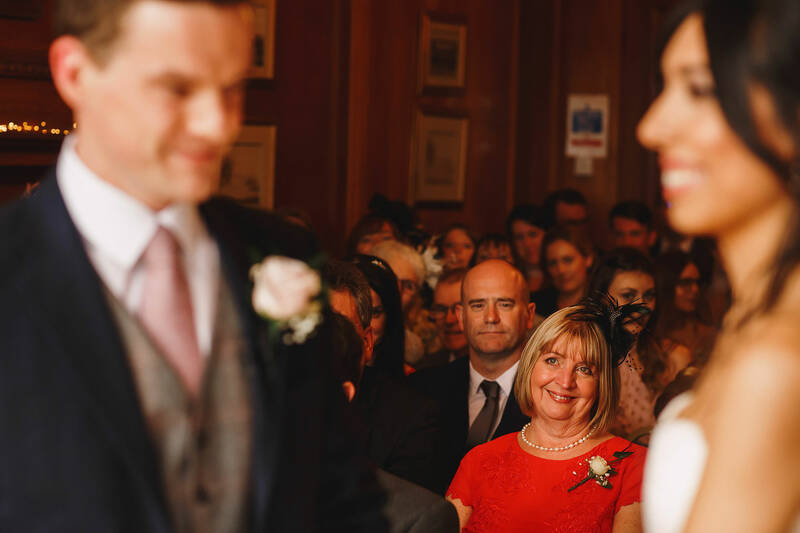 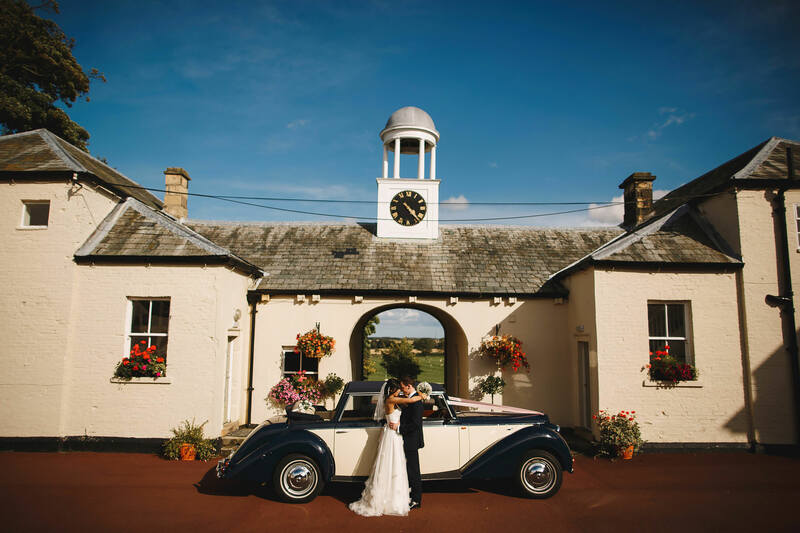 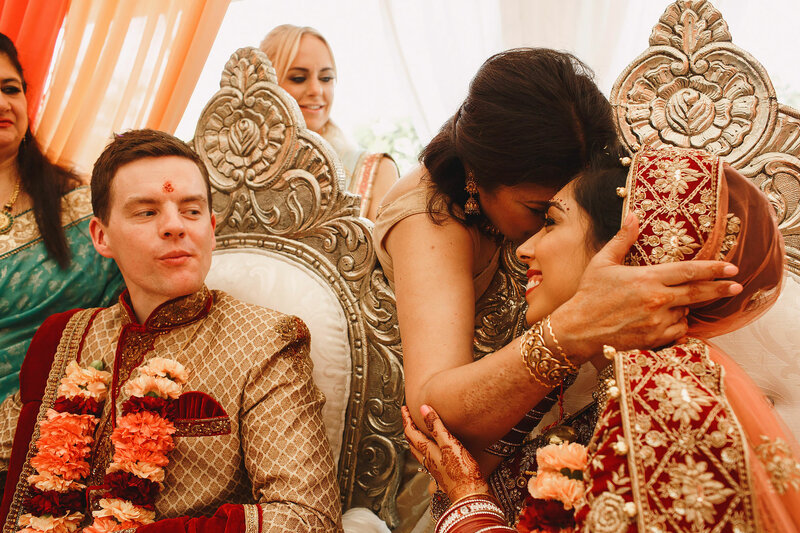 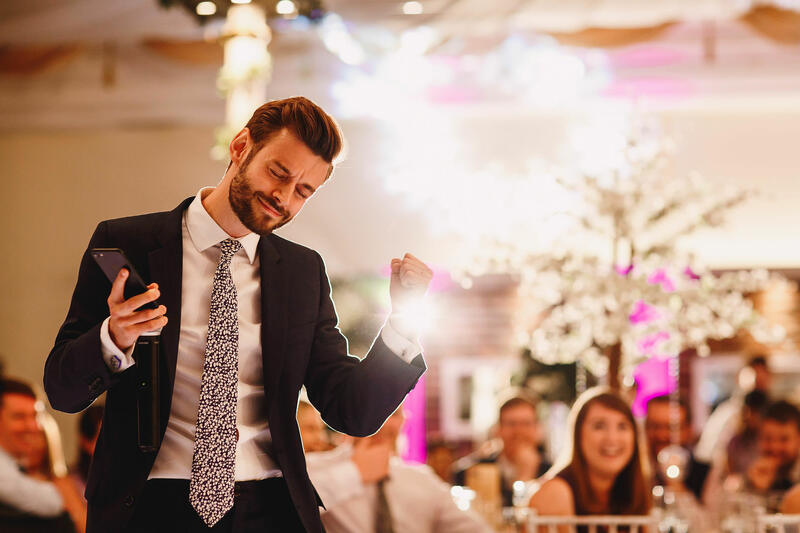 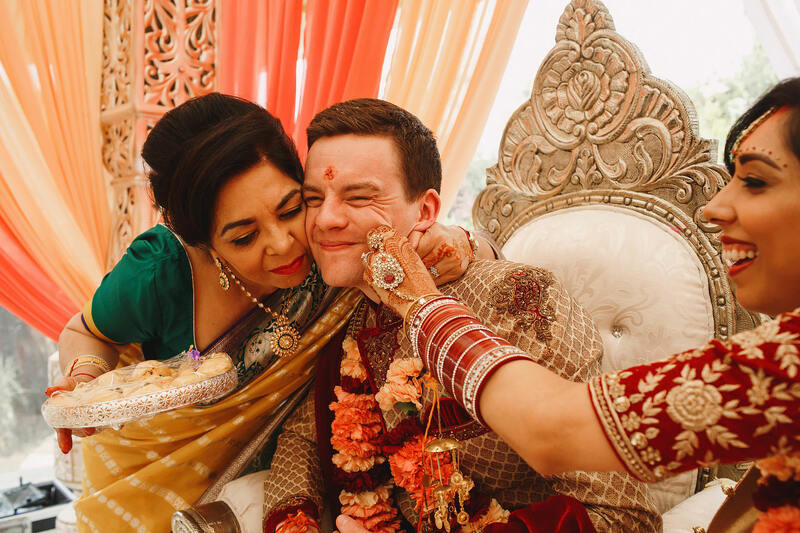 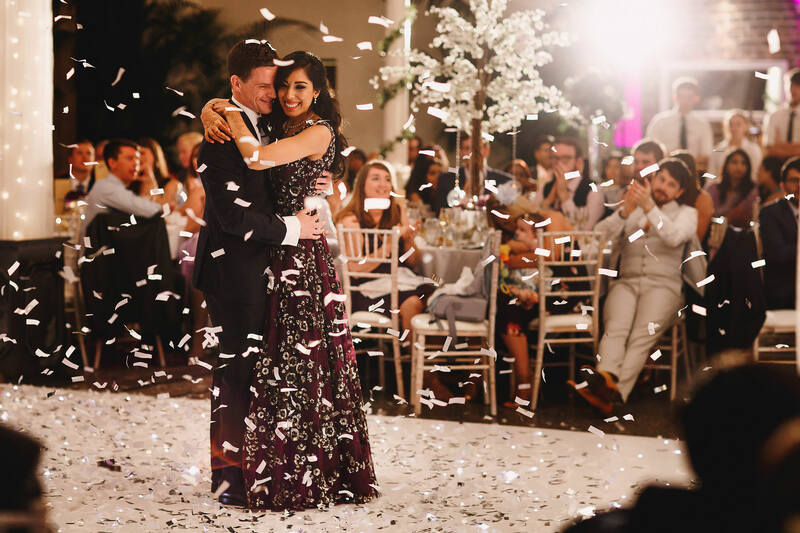 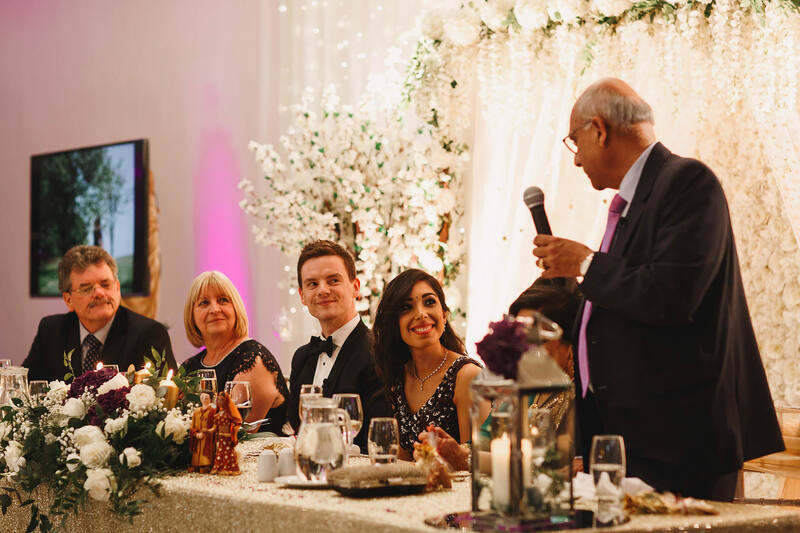 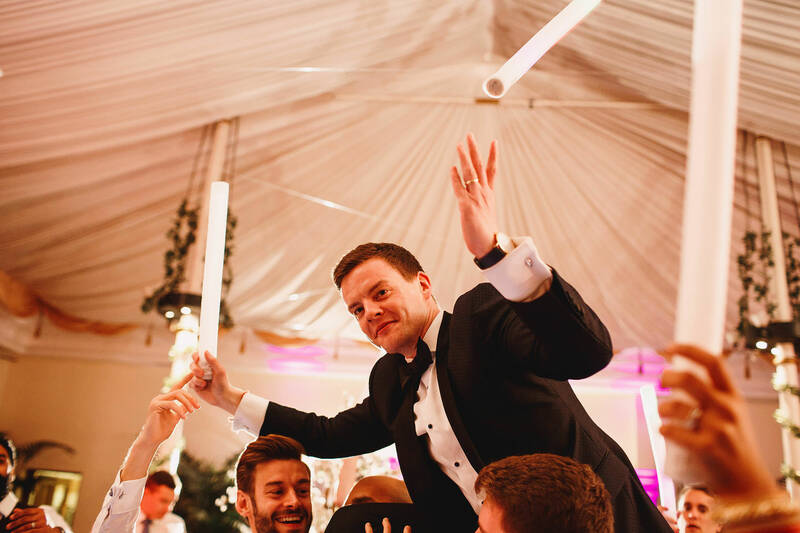 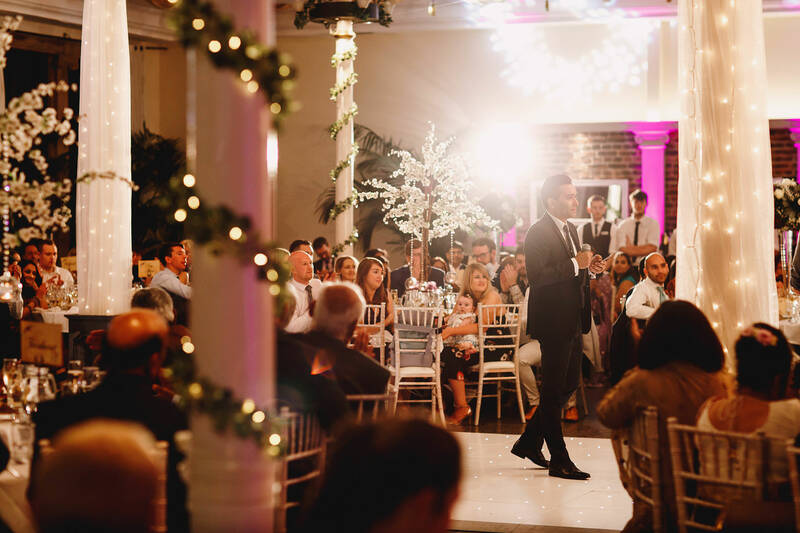 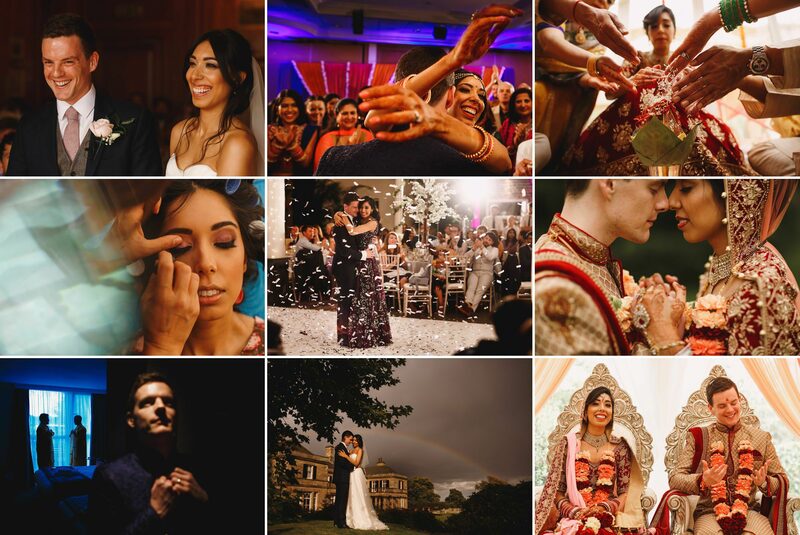 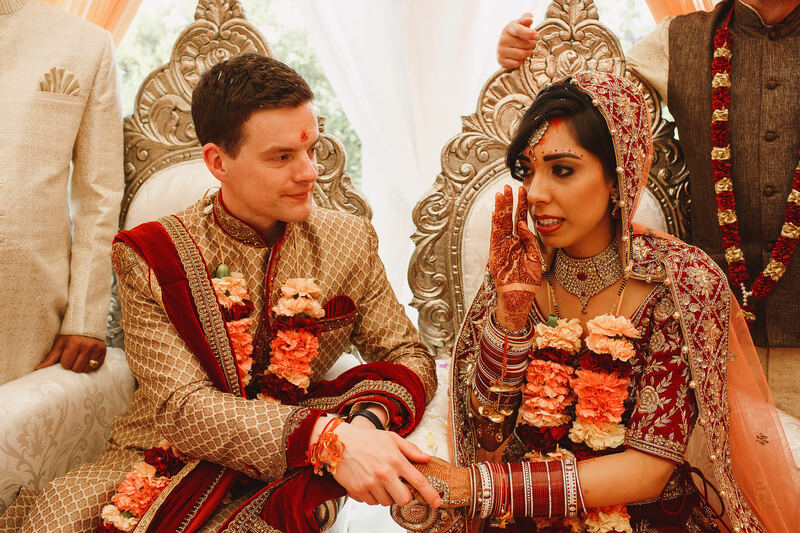 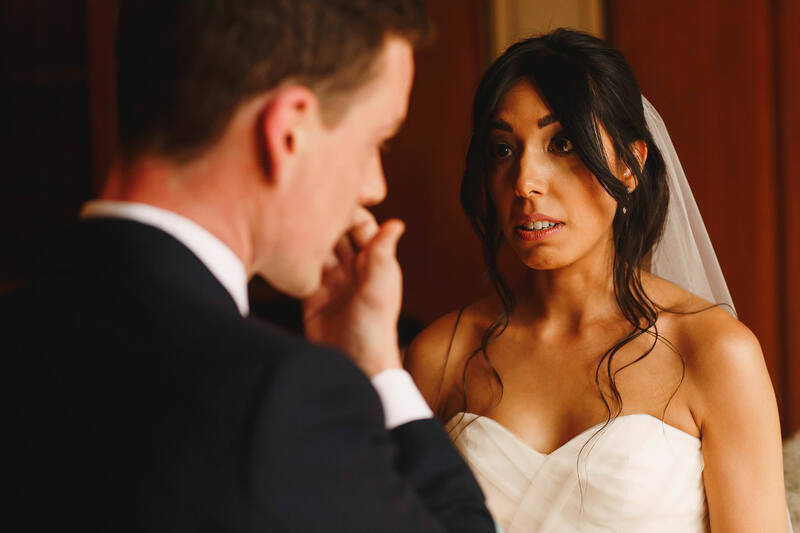 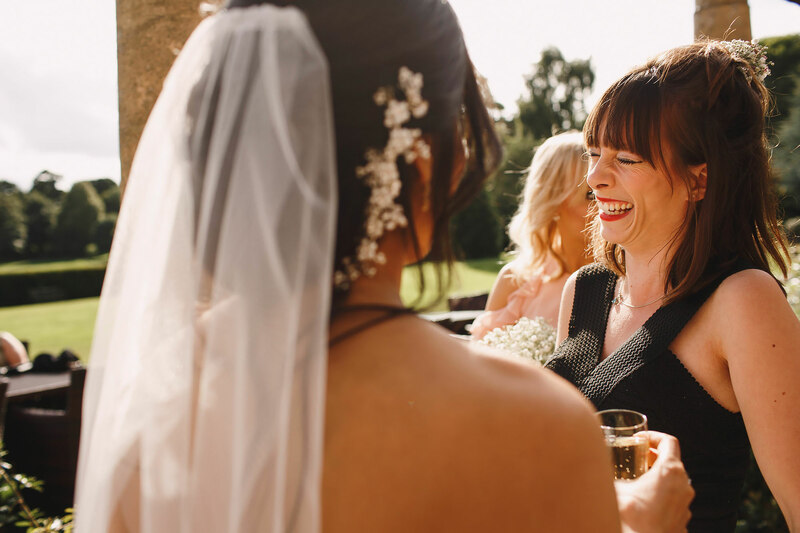 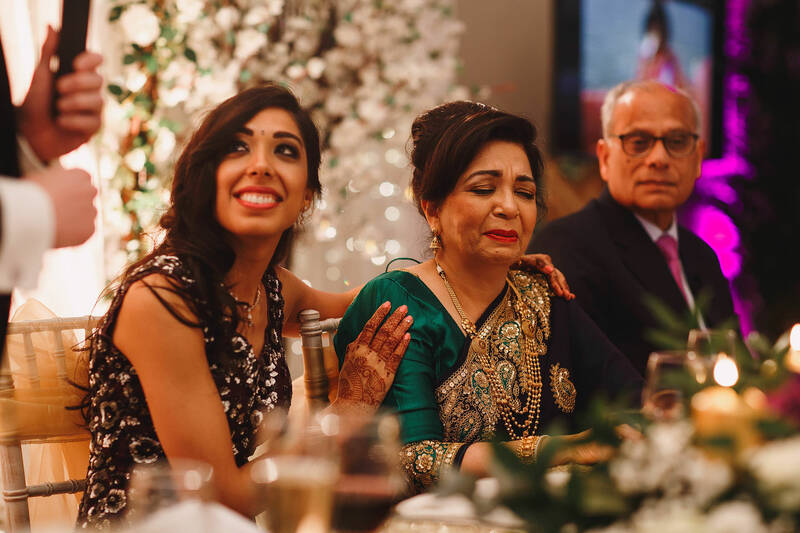 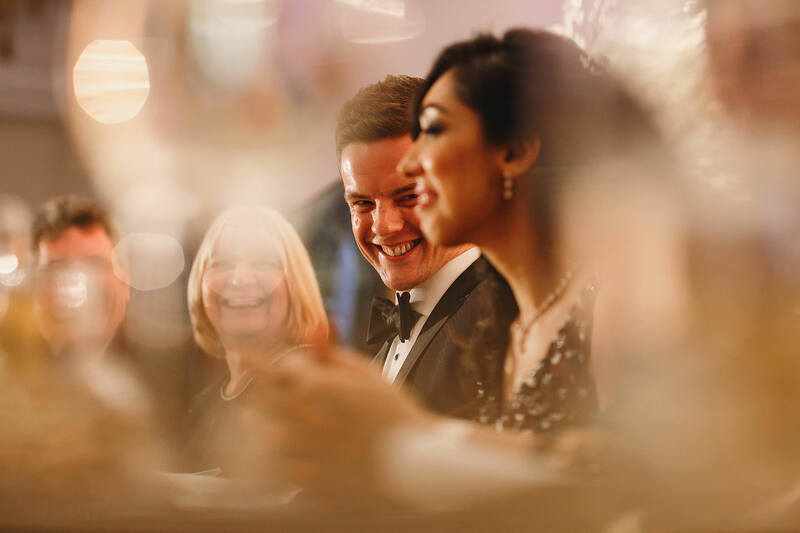 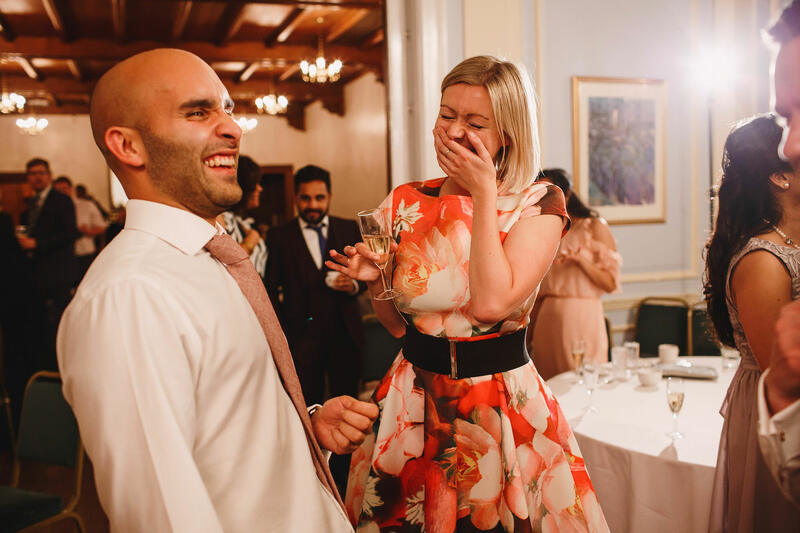 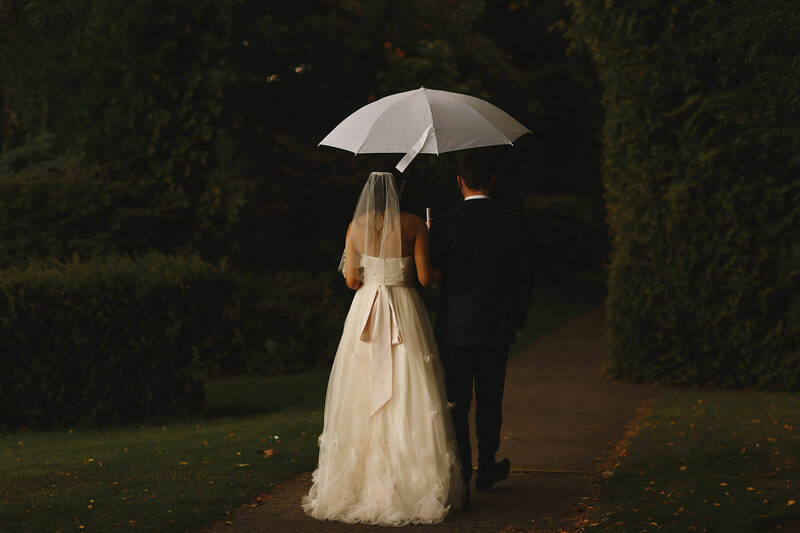 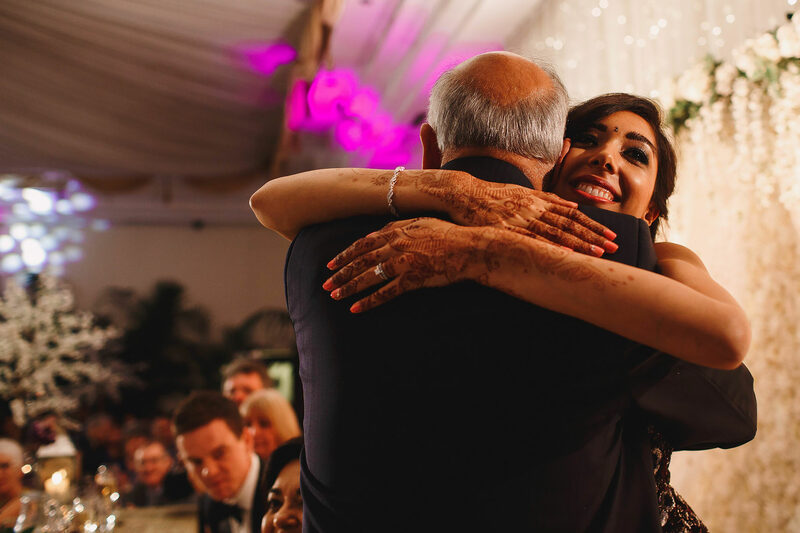 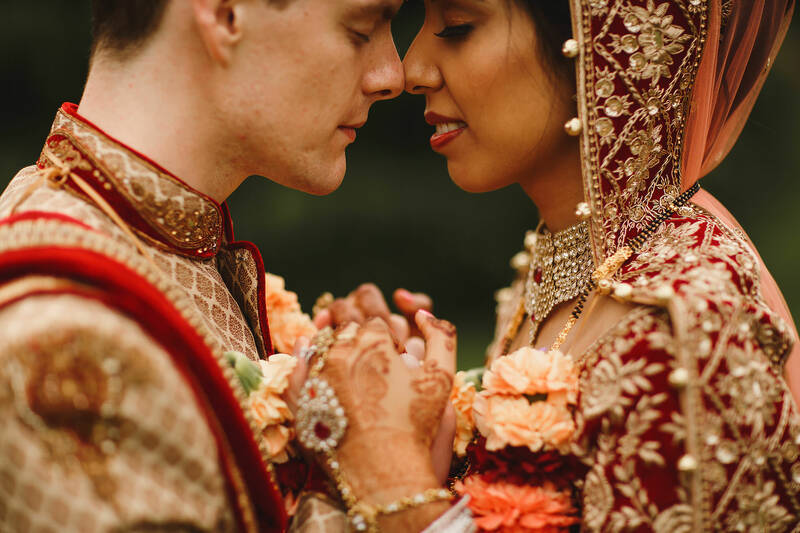 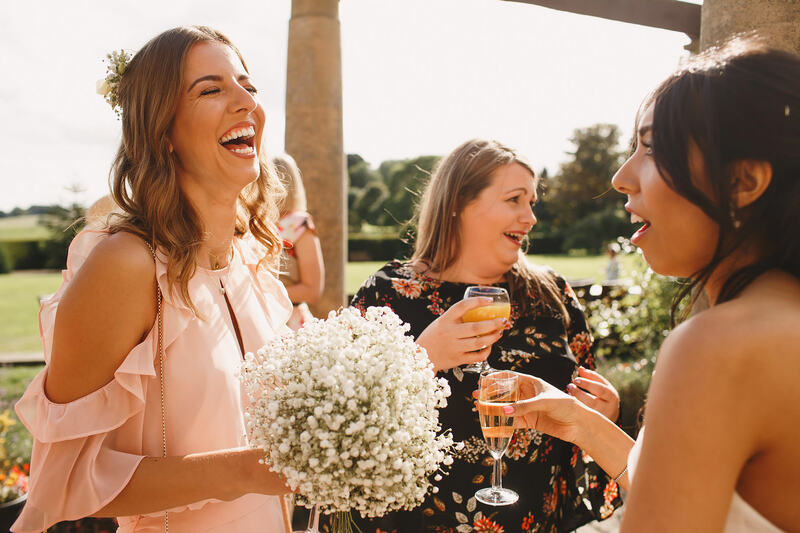 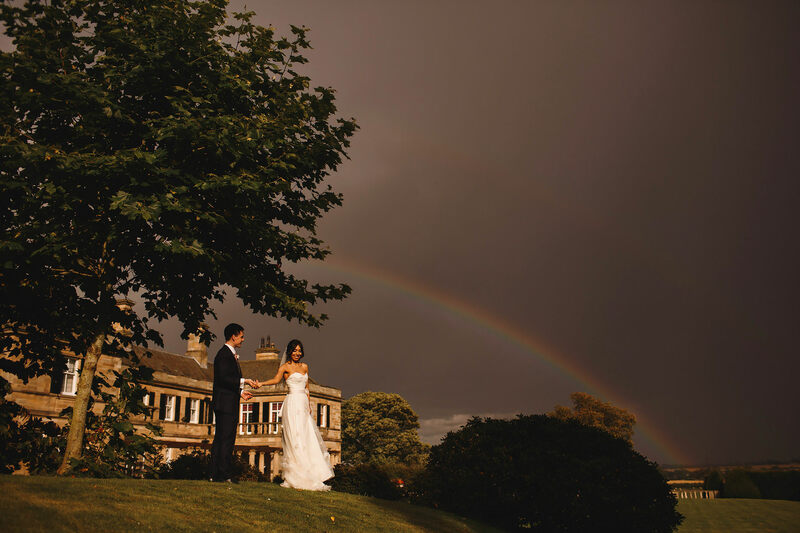 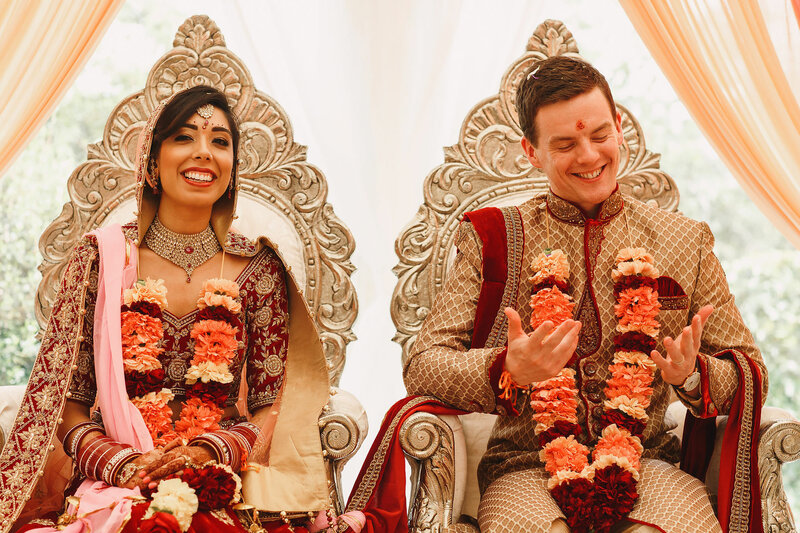 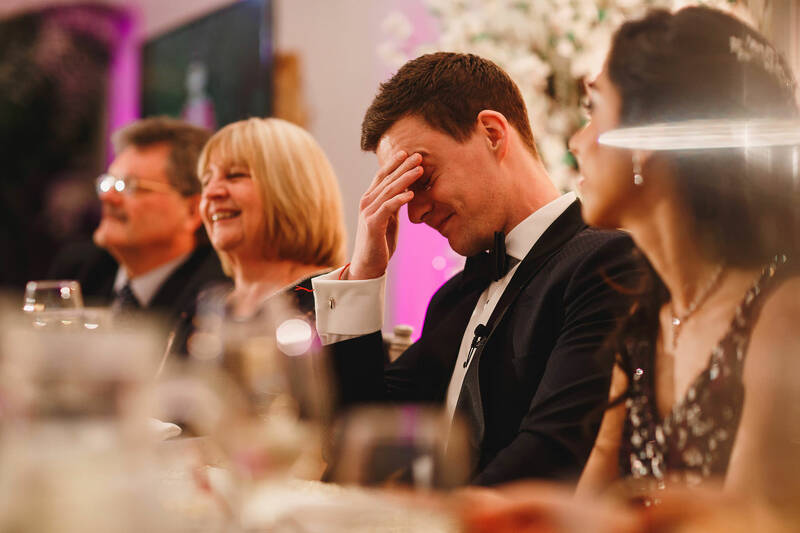 Neha and Mark’s wedding was spread over three days in and around Newcastle… The first day – the civil ceremony day – was held at the lovely Kirkley Hall with their closest family and friends around them. 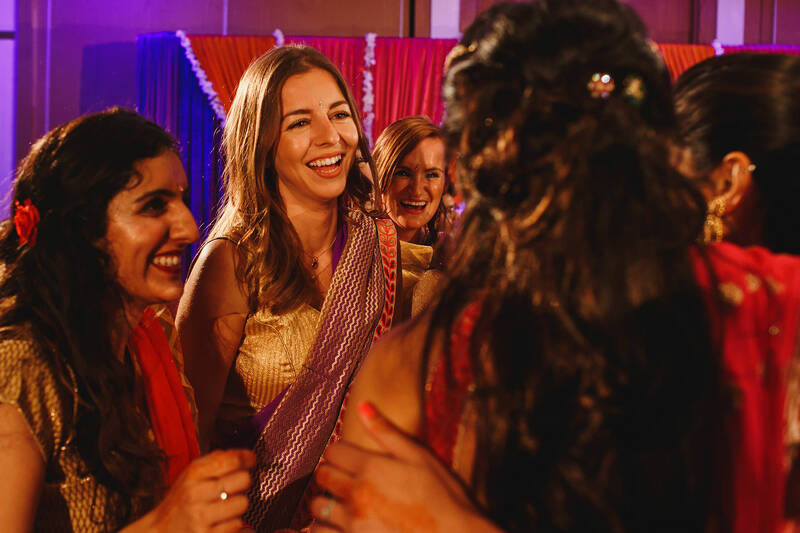 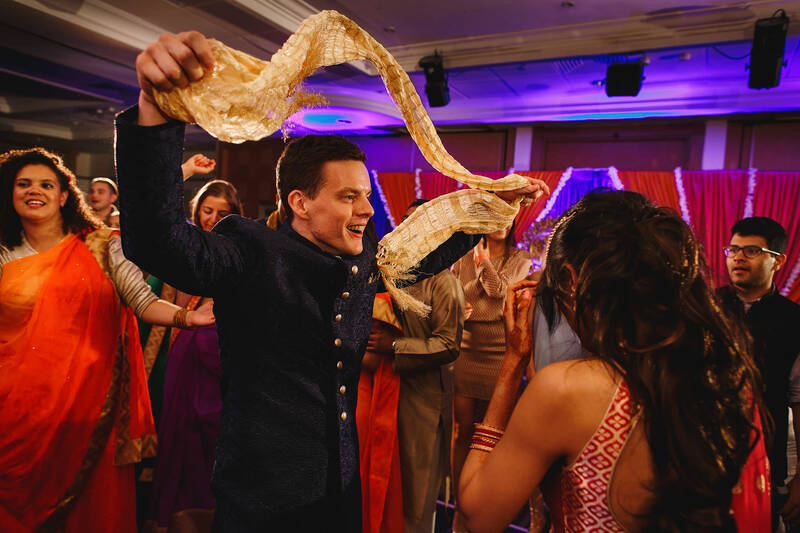 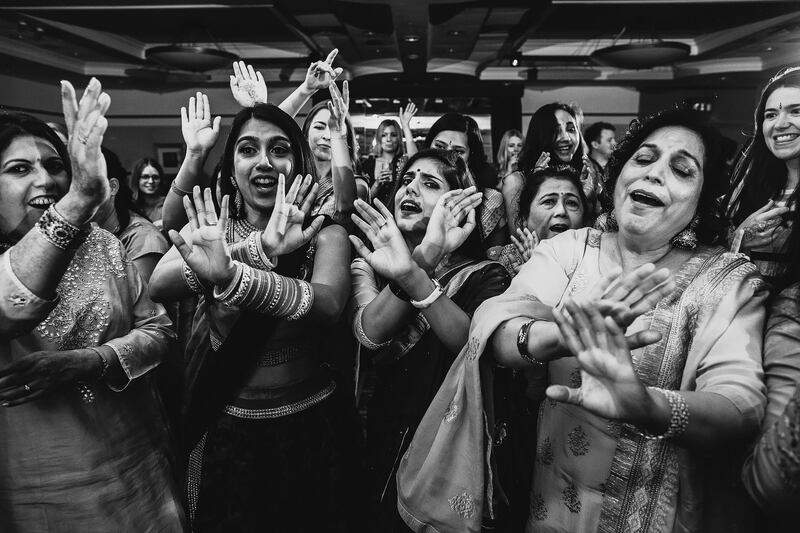 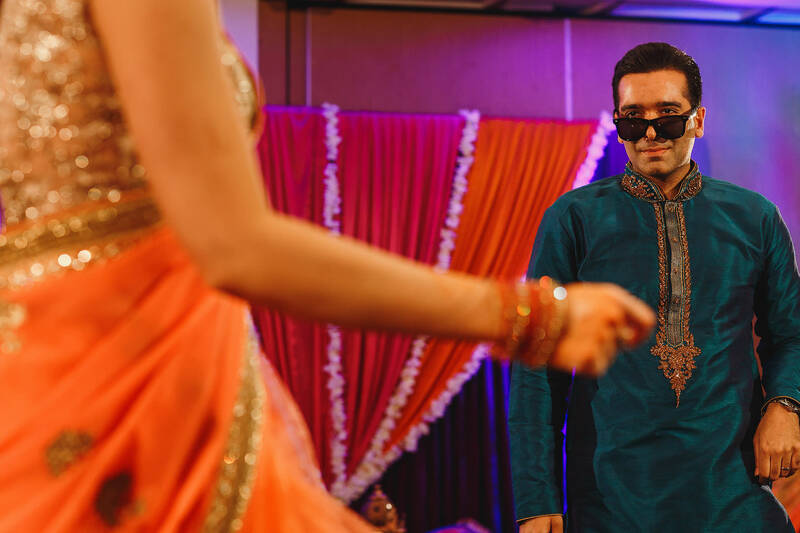 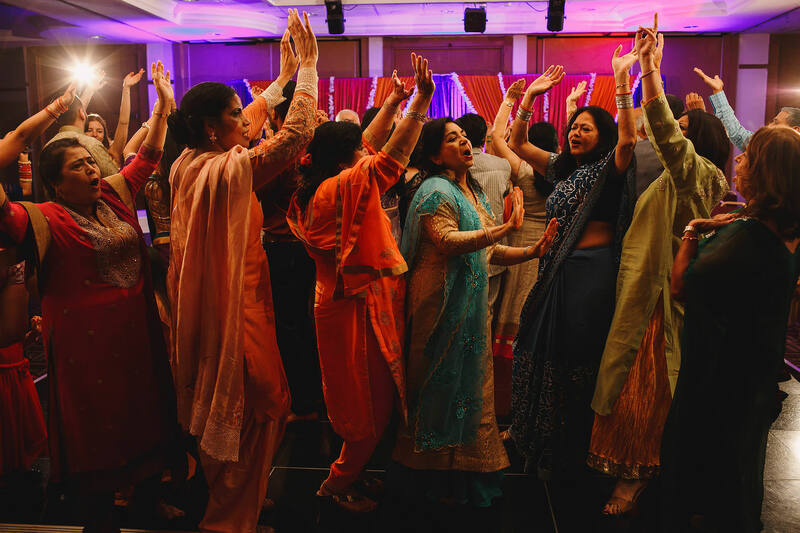 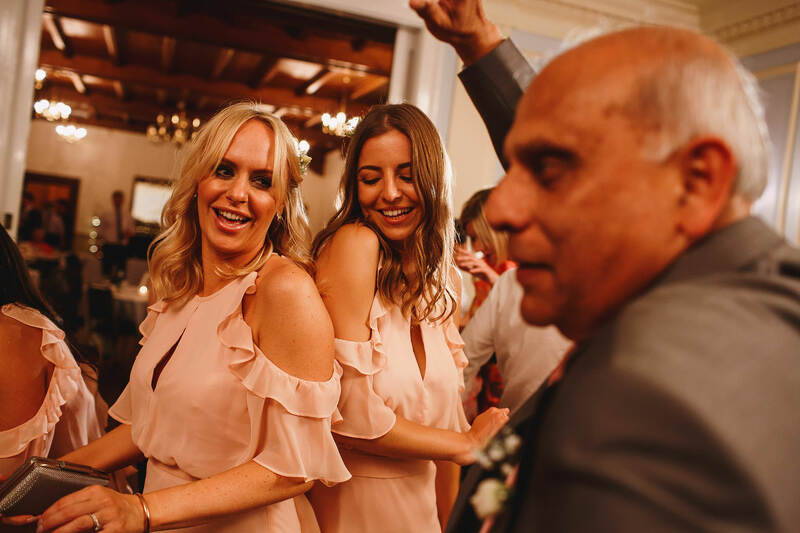 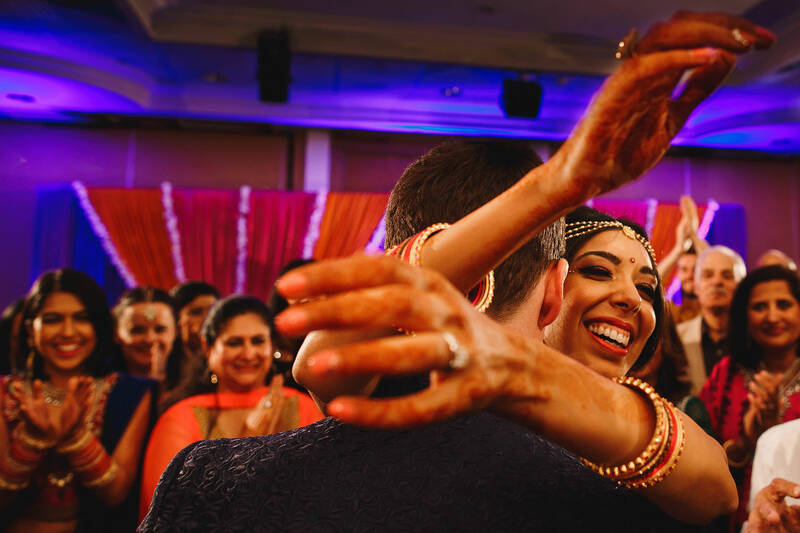 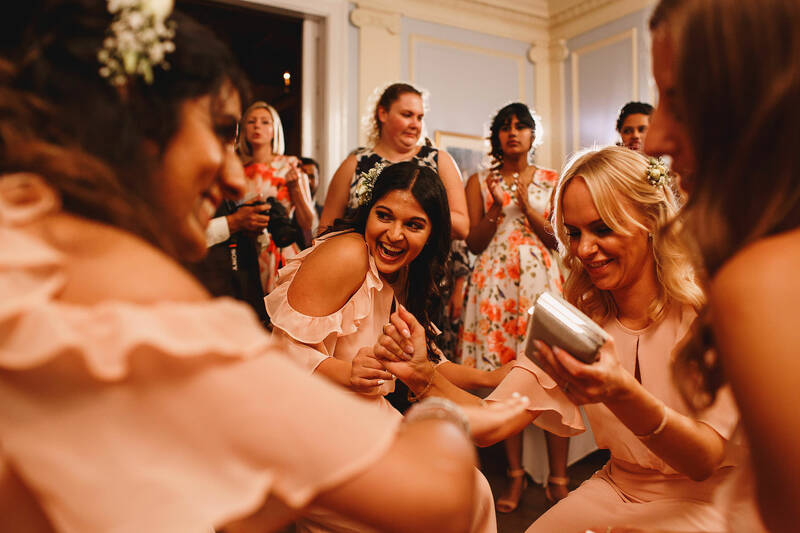 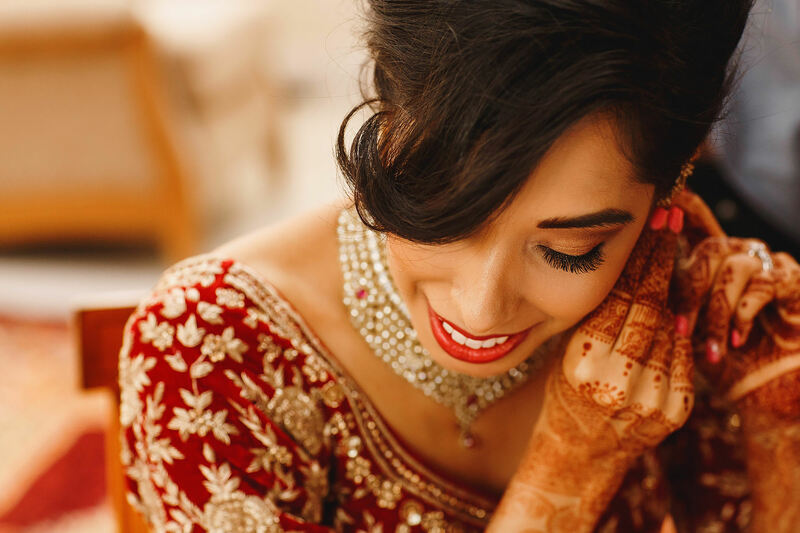 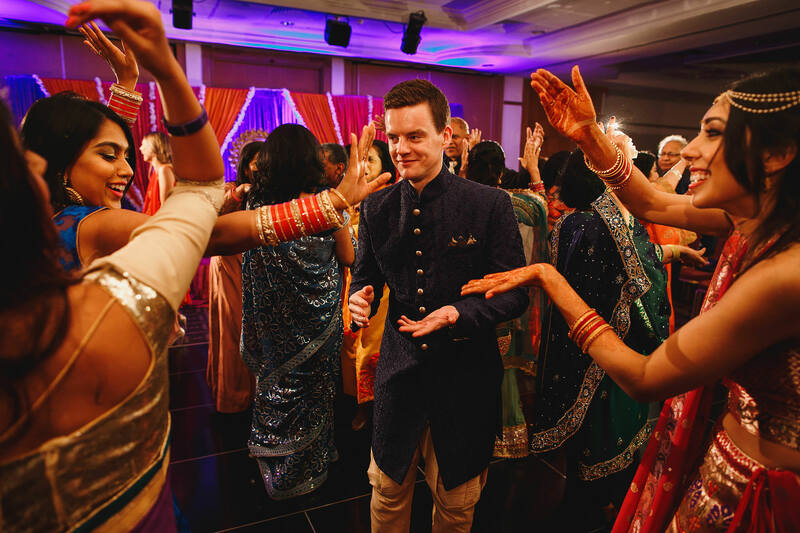 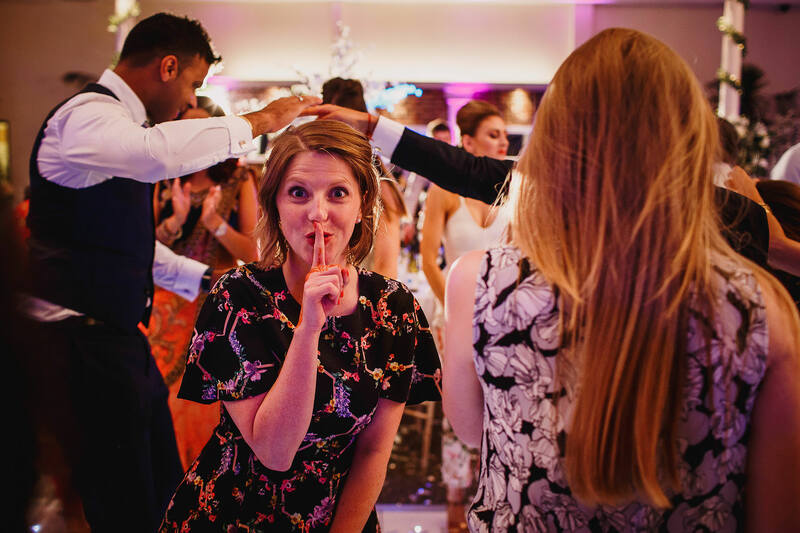 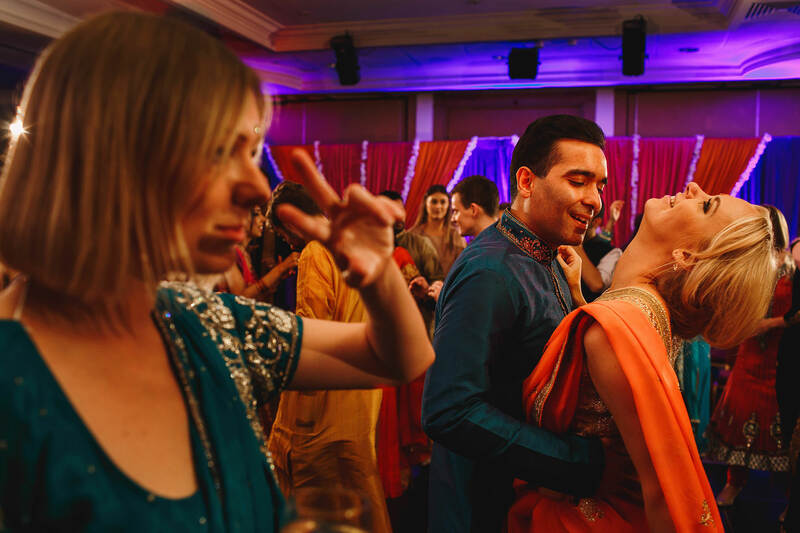 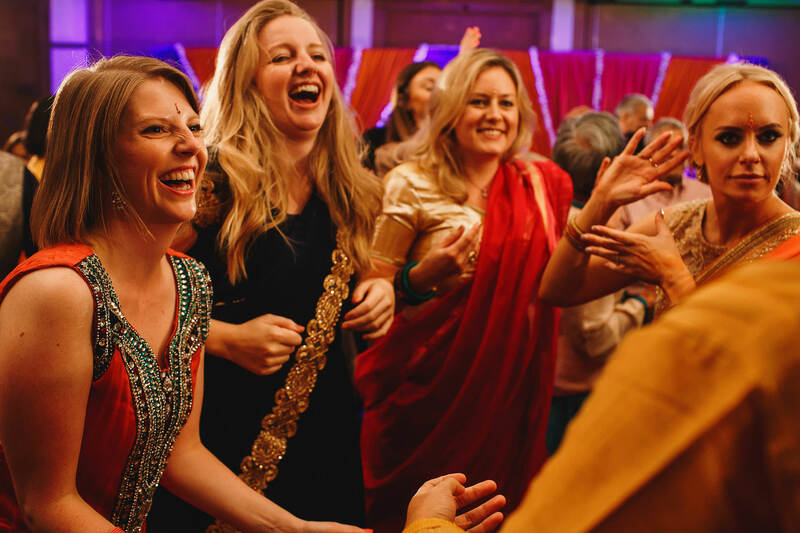 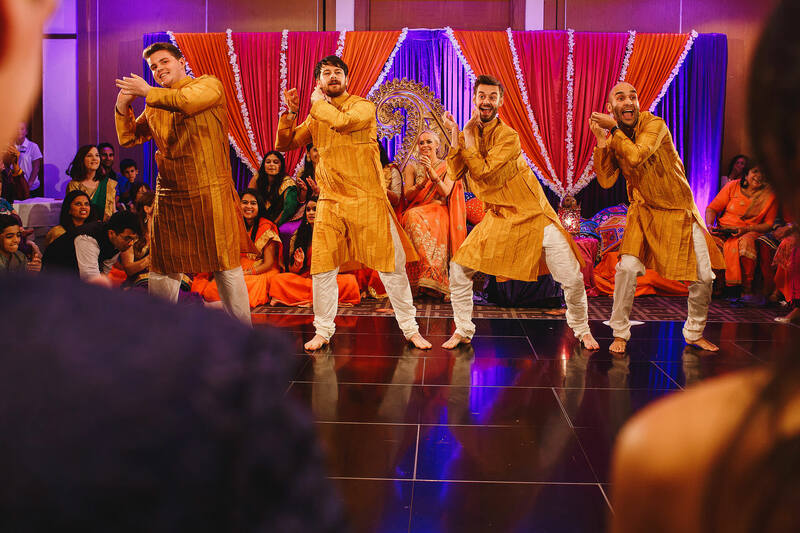 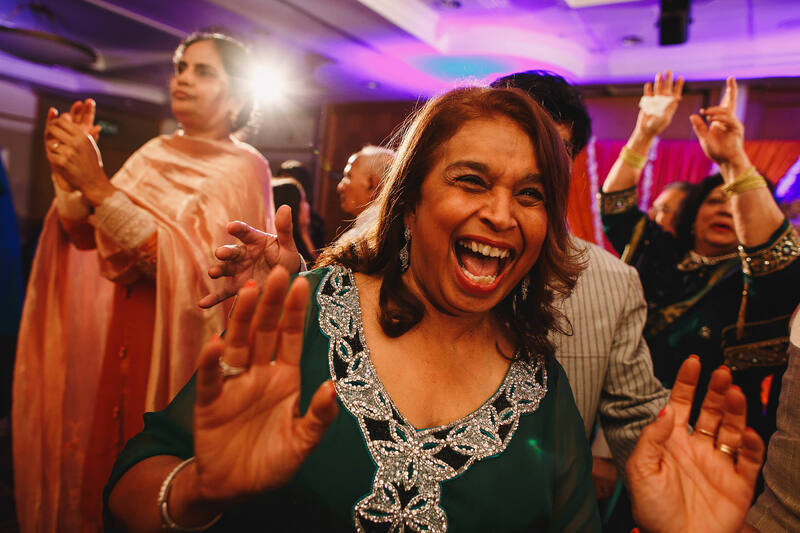 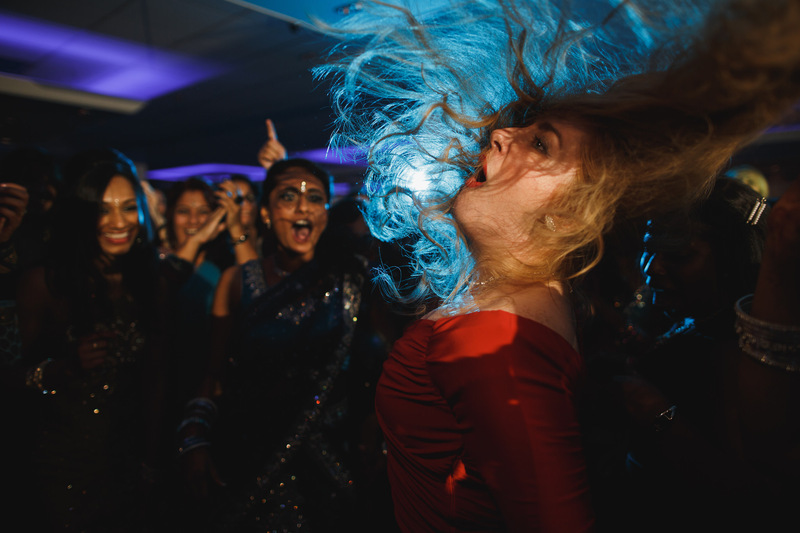 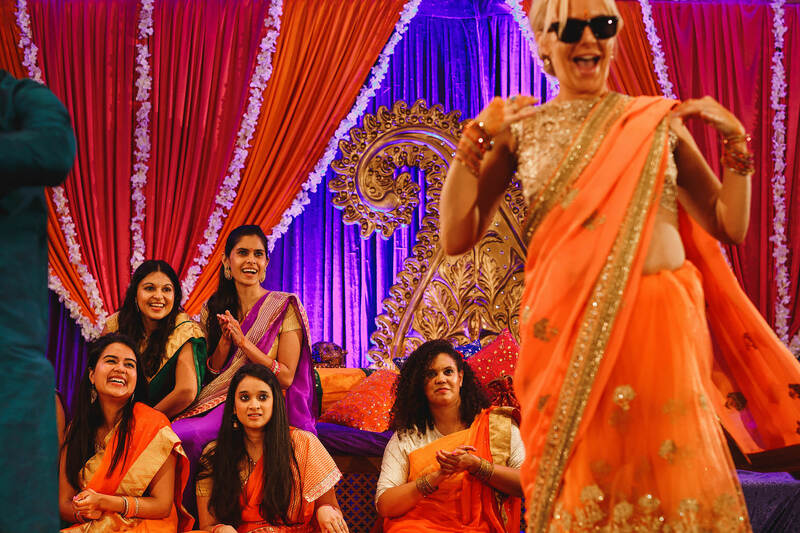 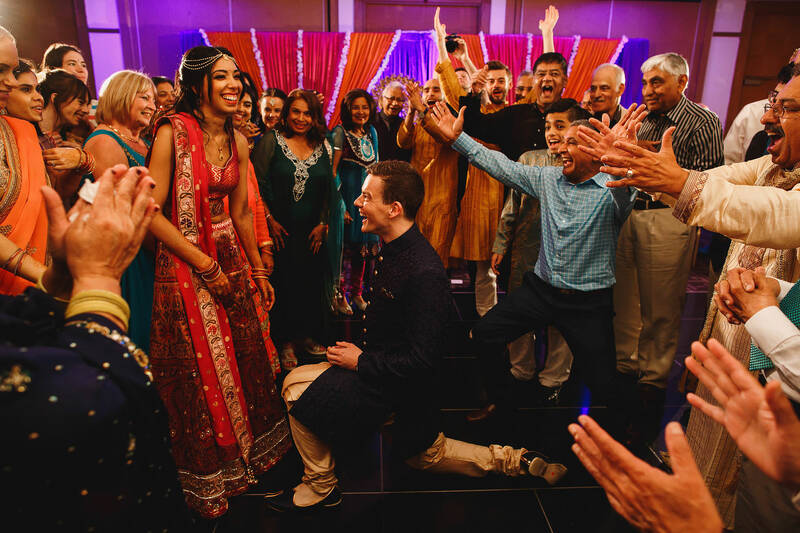 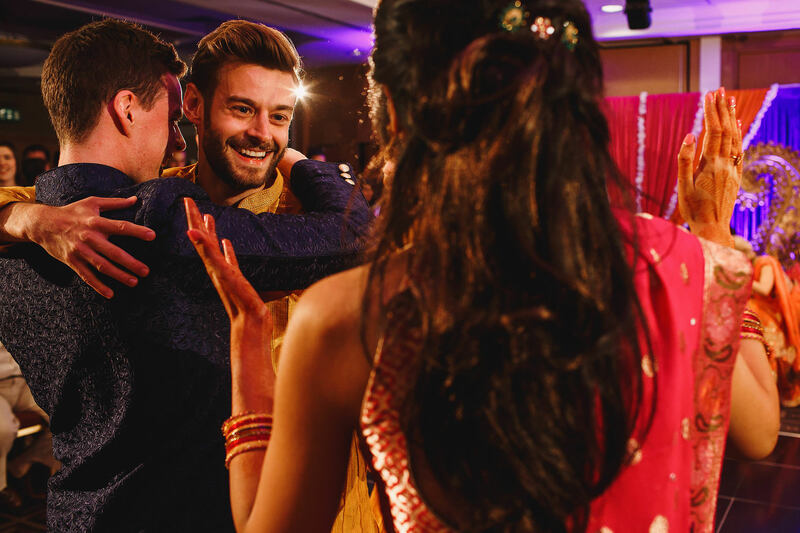 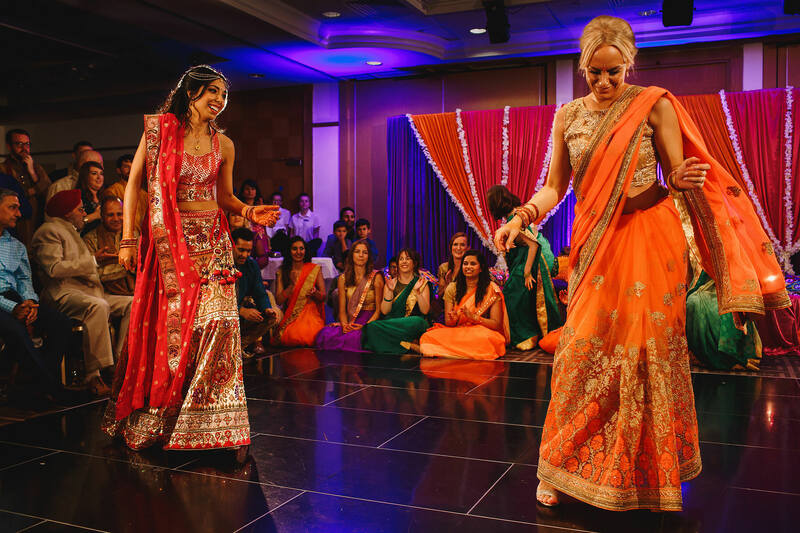 The second day was their Sangeet – the vibrant Indian wedding party day where groups of family and friends perform dances for the happy couple before partying the night away. 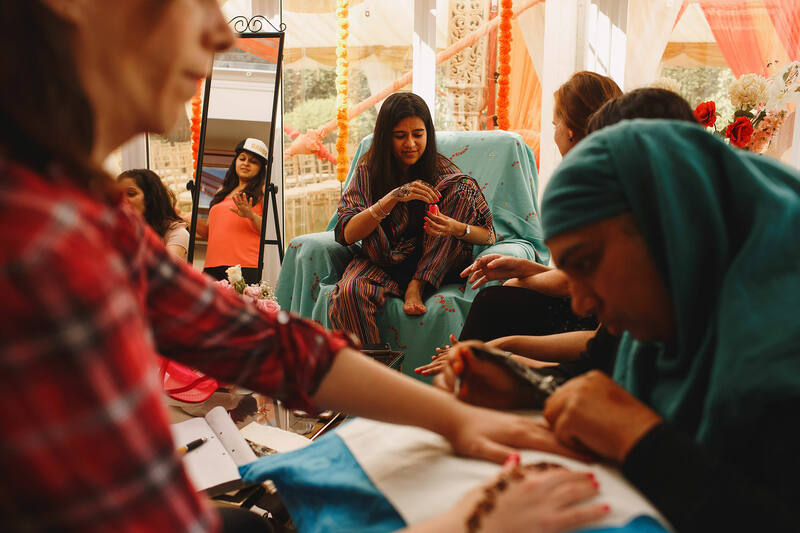 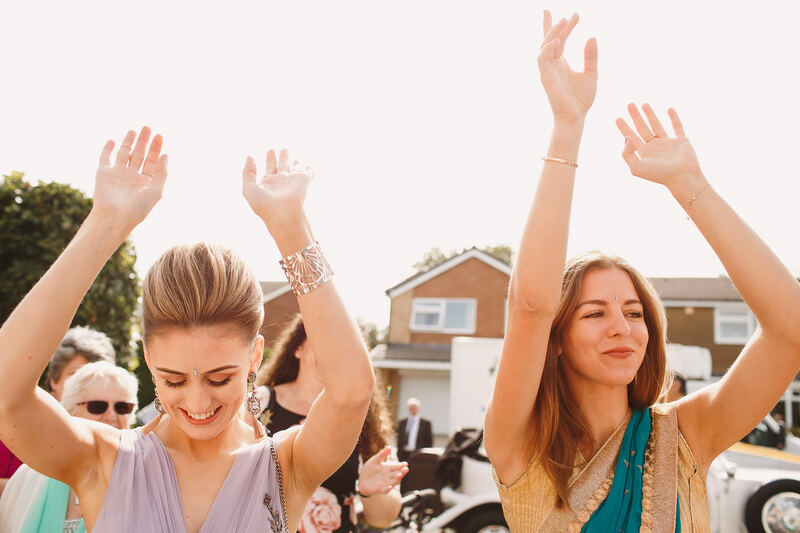 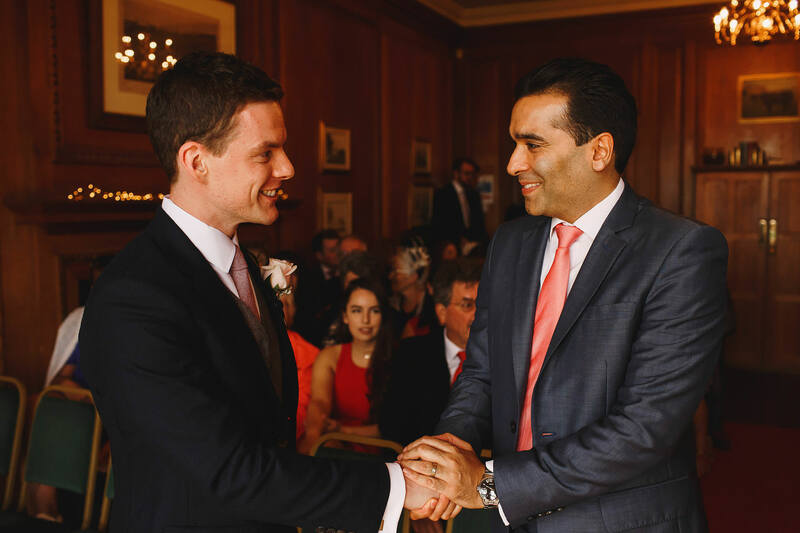 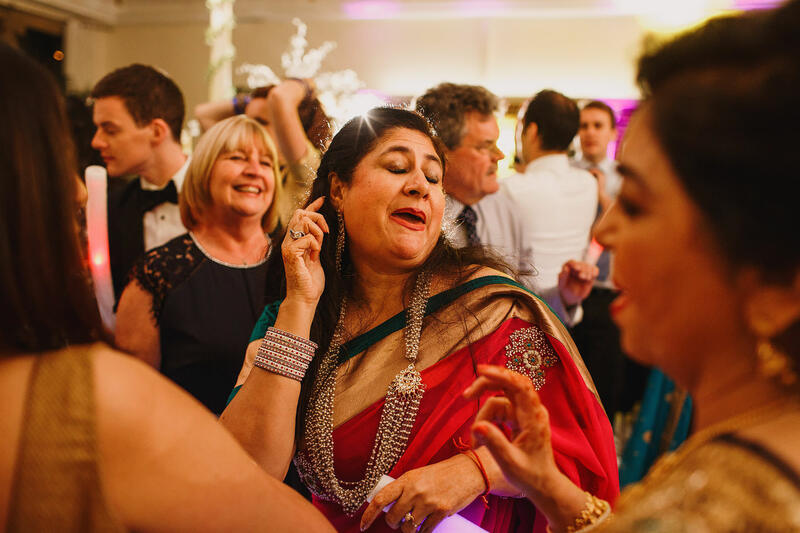 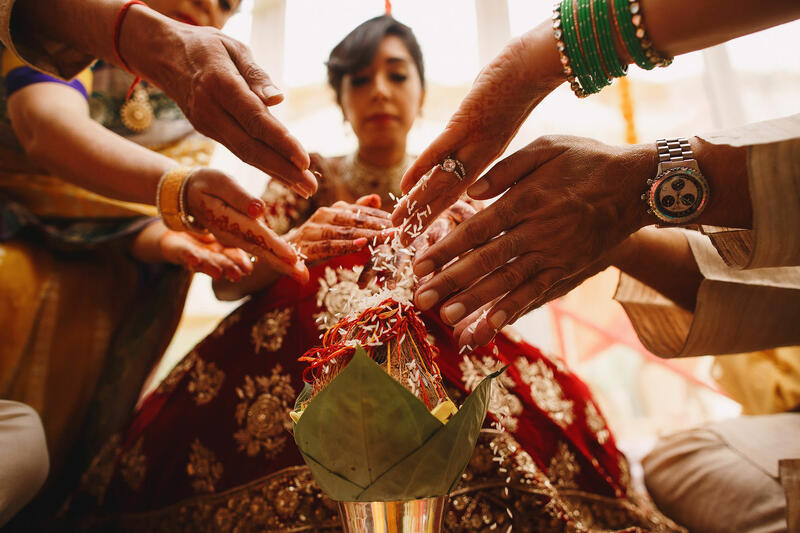 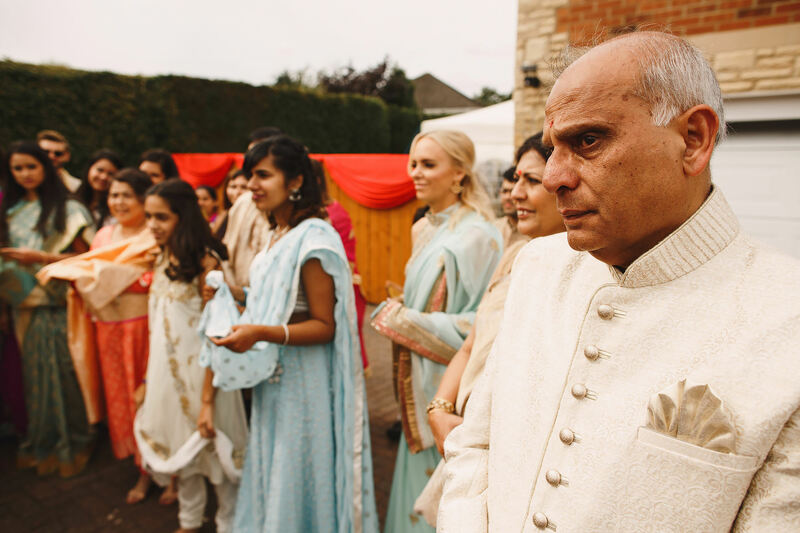 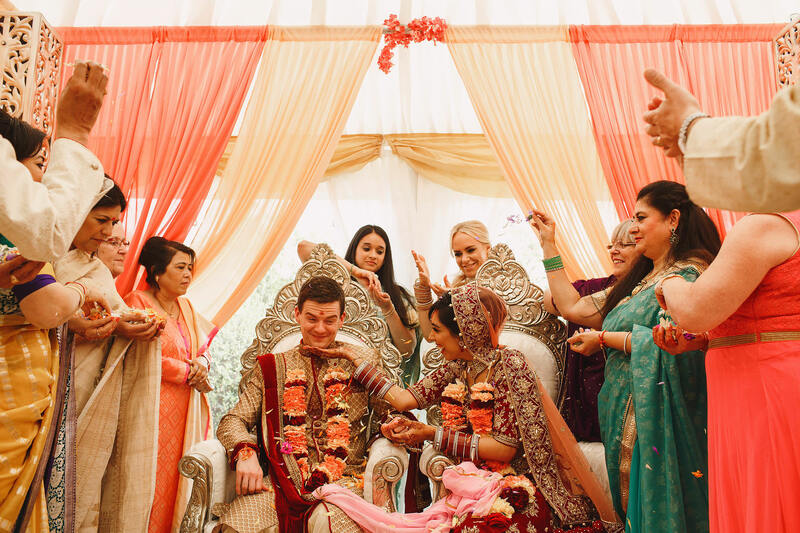 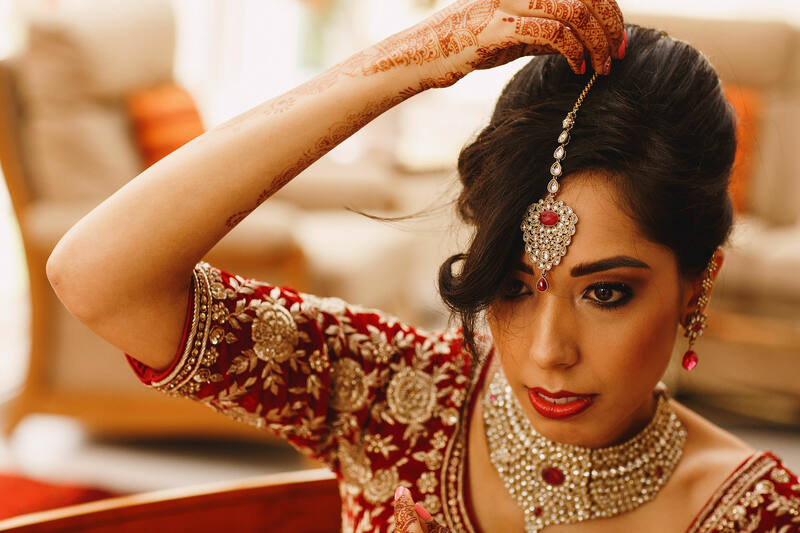 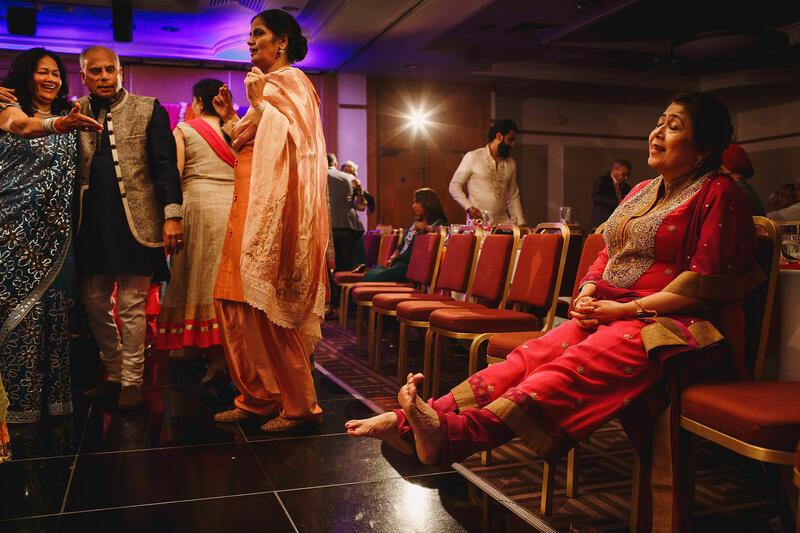 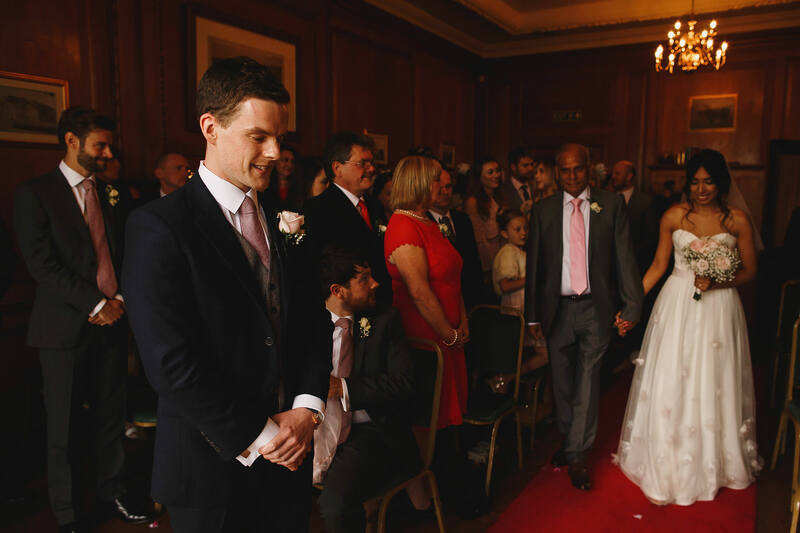 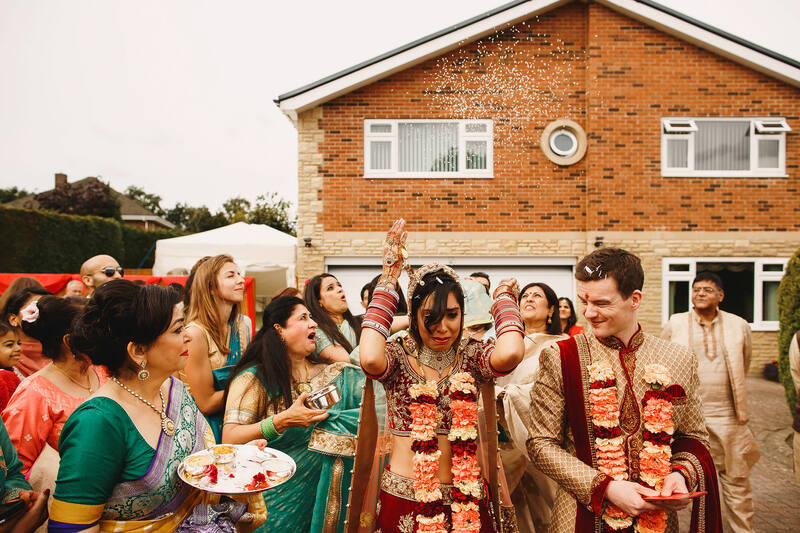 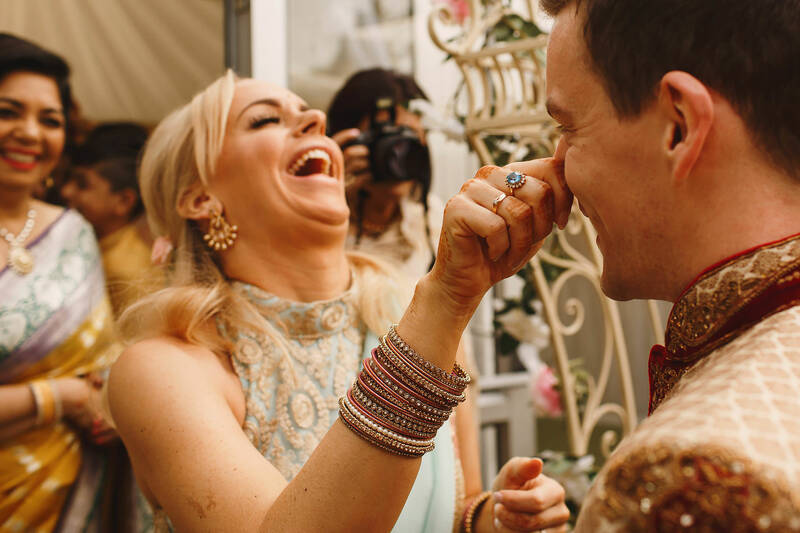 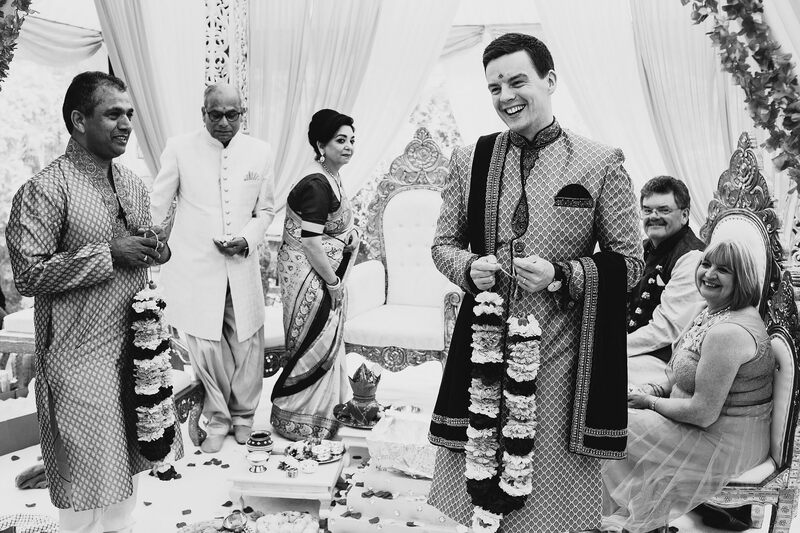 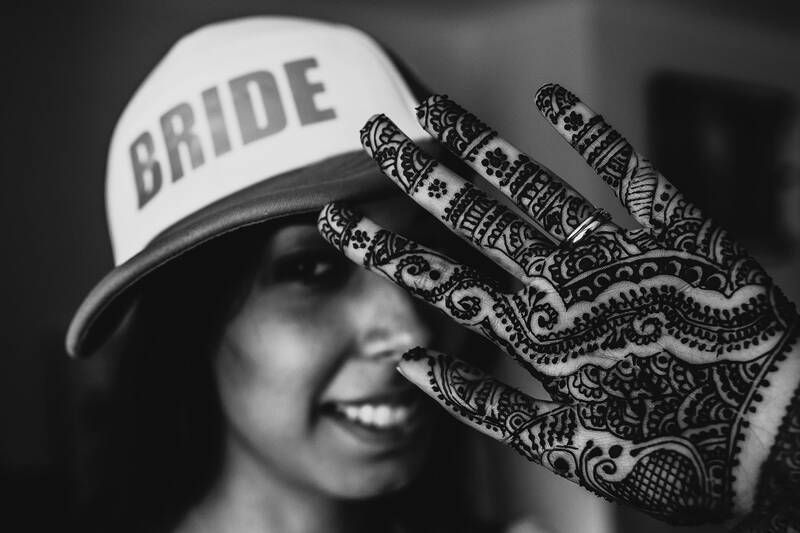 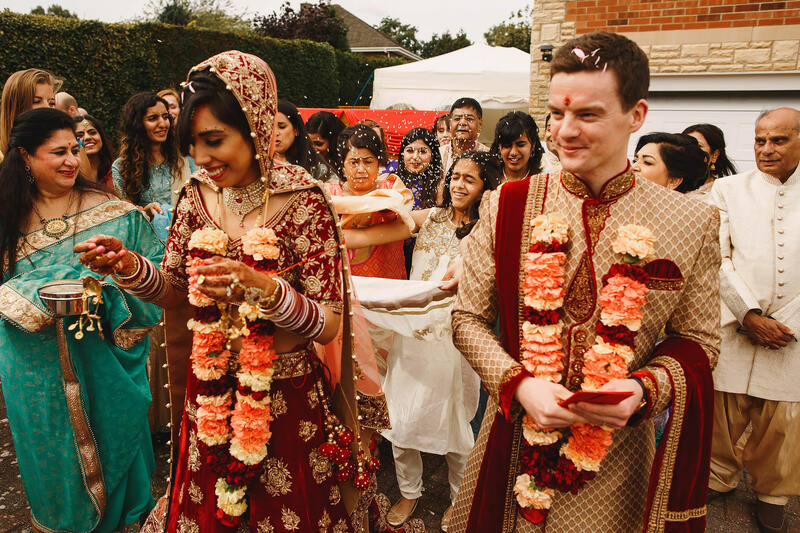 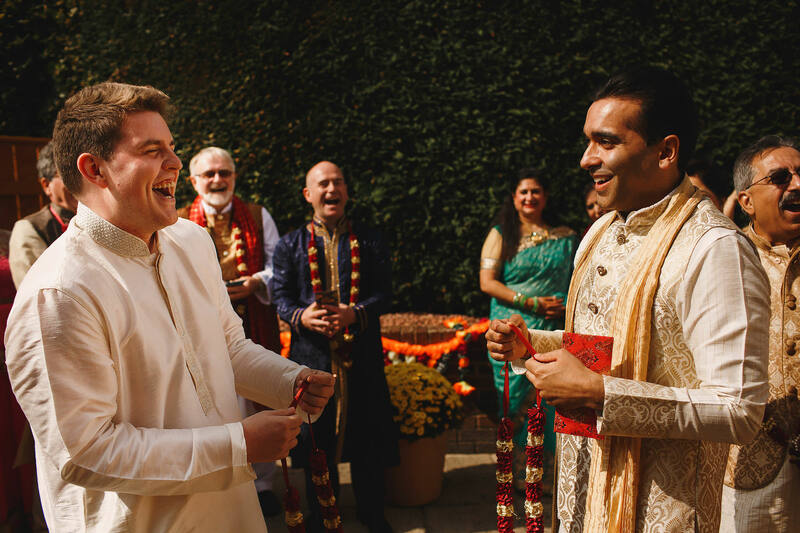 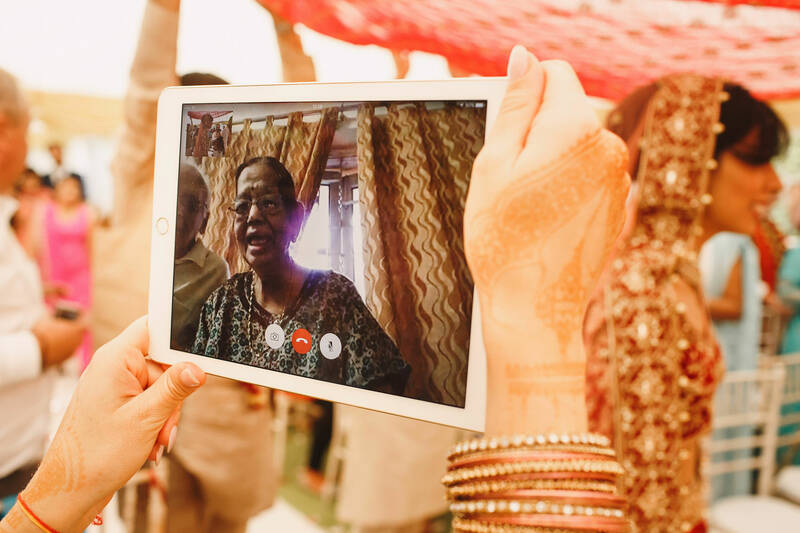 The final day was the Indian wedding ceremony, which took place at Neha’s family home before everyone headed over to Beamish Hall for the big reception. 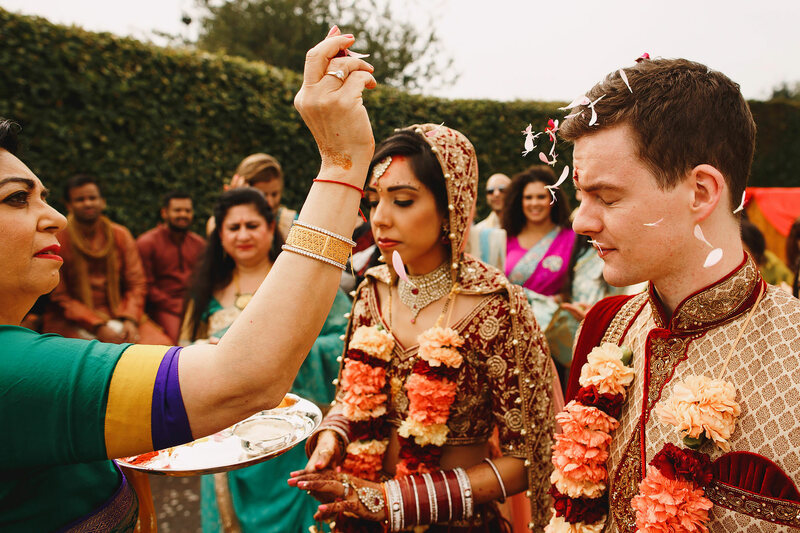 It’s always amazing to watch not only the joining of two families, but also the joining of two cultures. 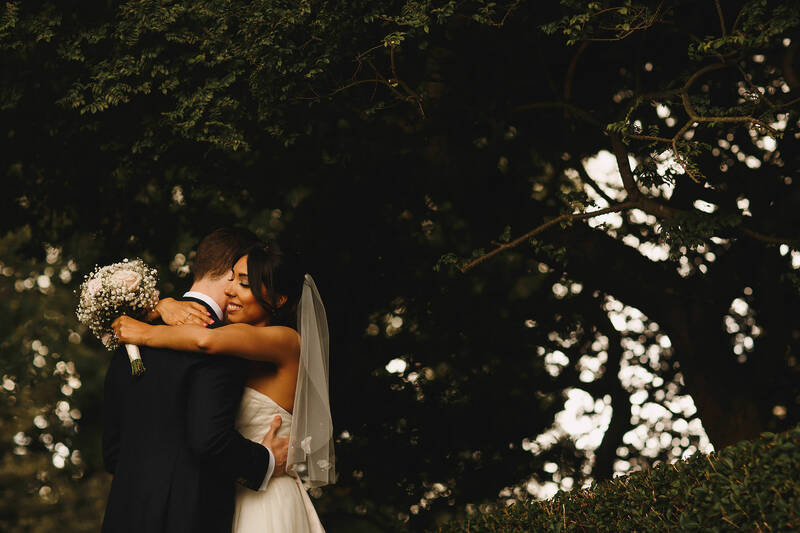 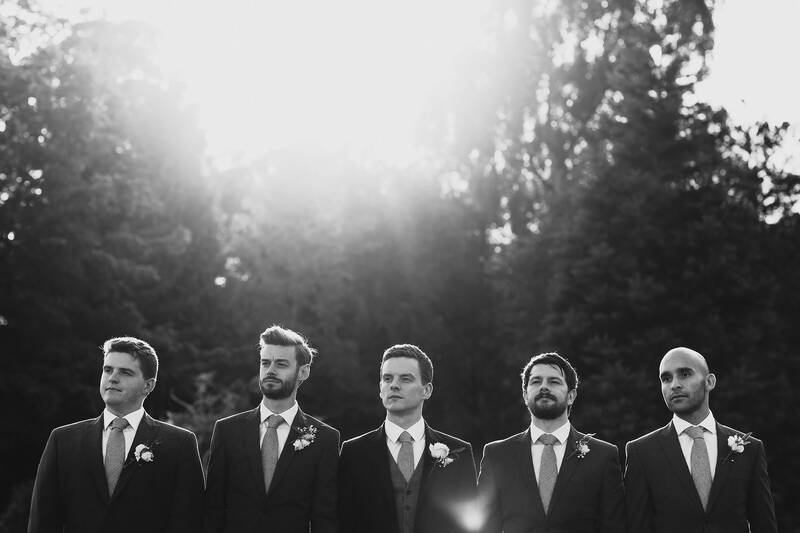 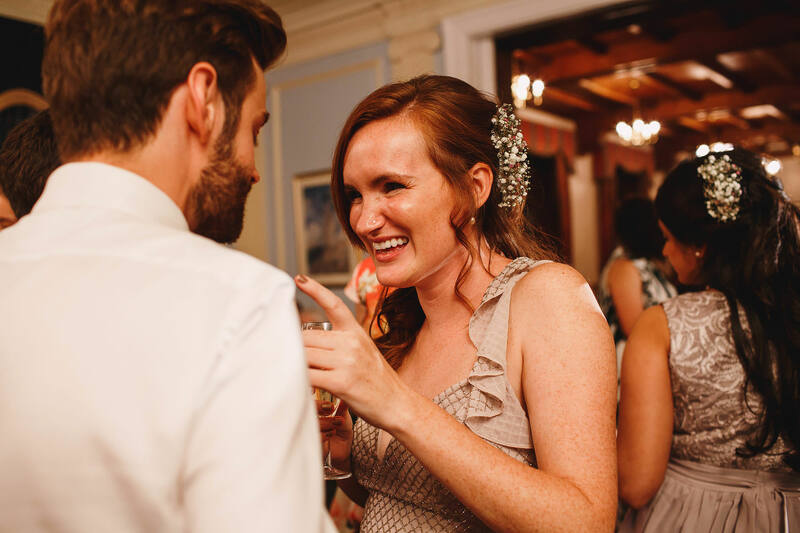 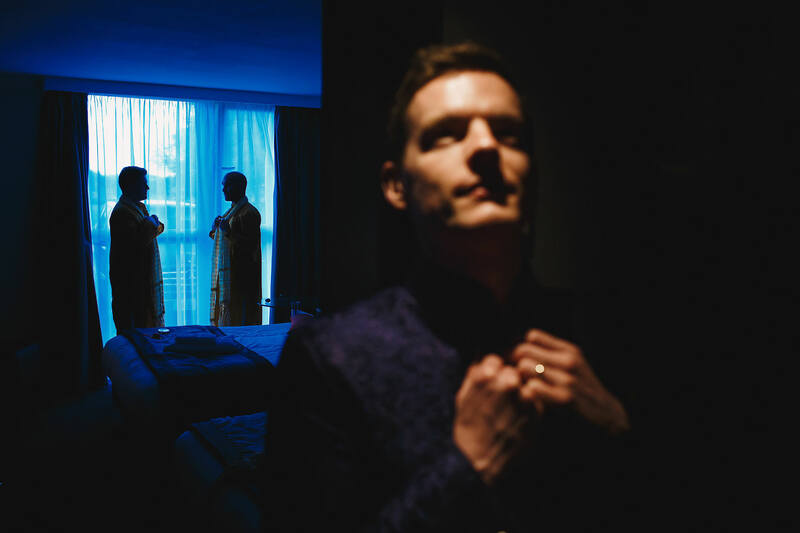 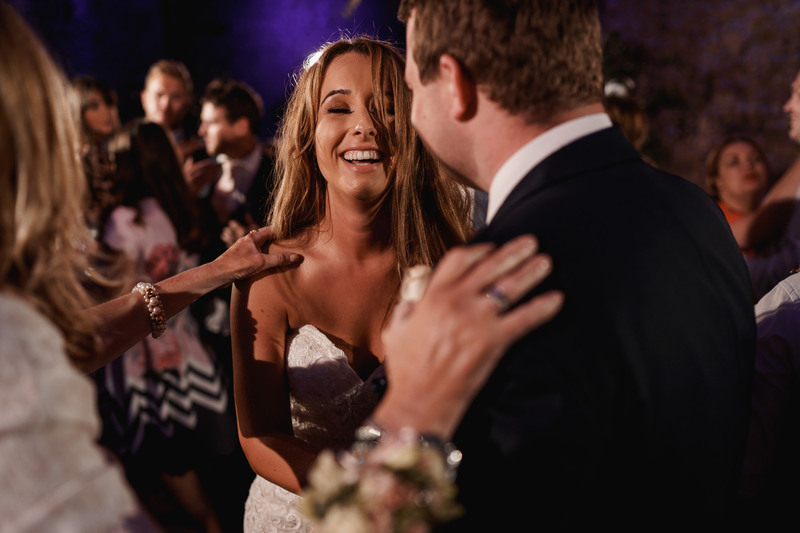 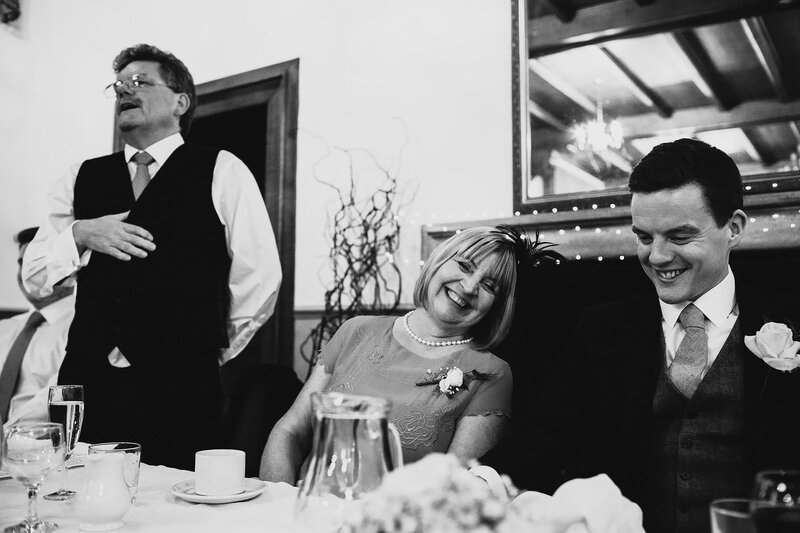 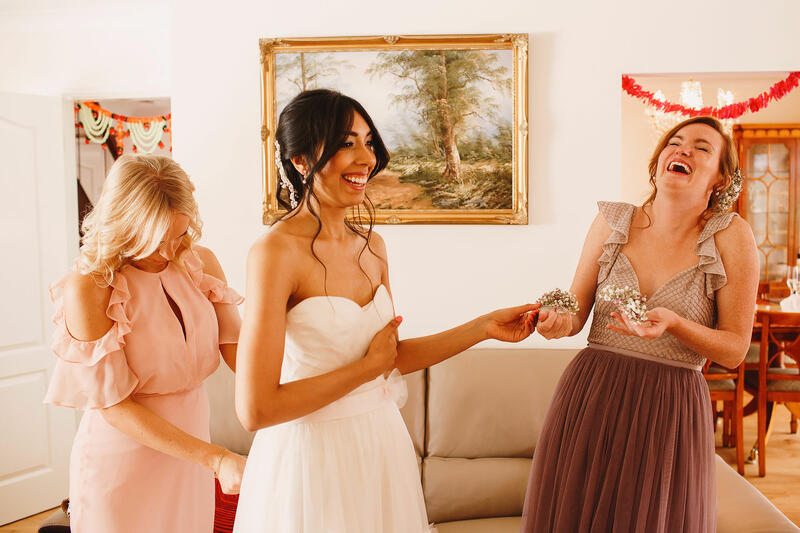 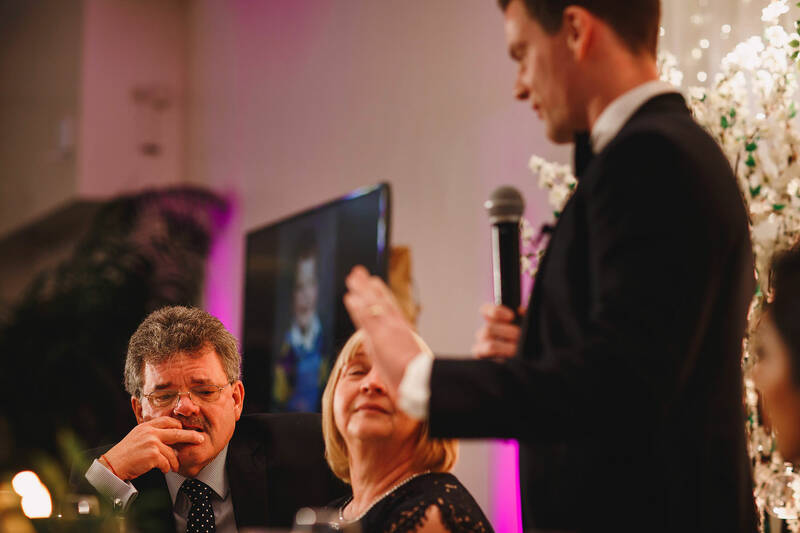 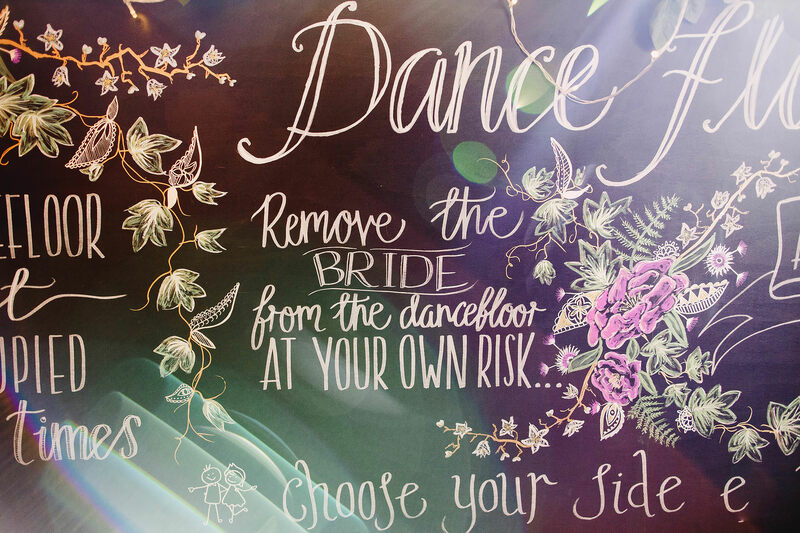 This wedding was seriously full of love. 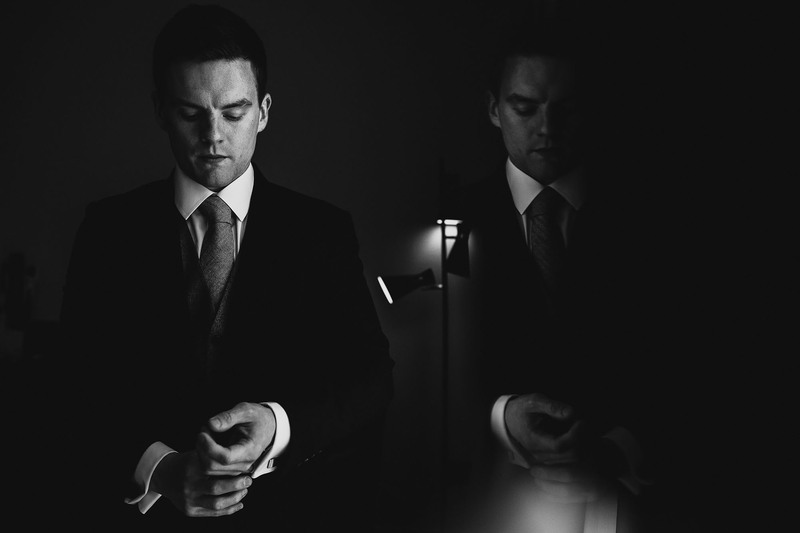 Brilliant as always to work along my good friend Dan from We Were Here films.